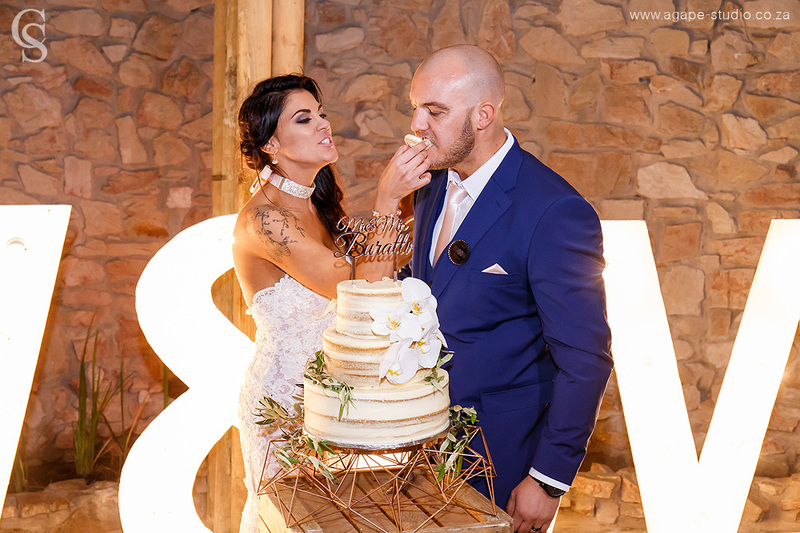 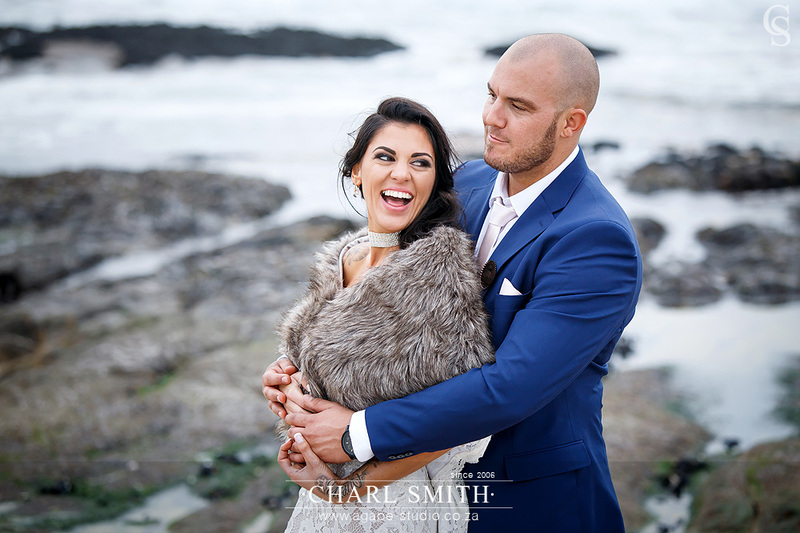 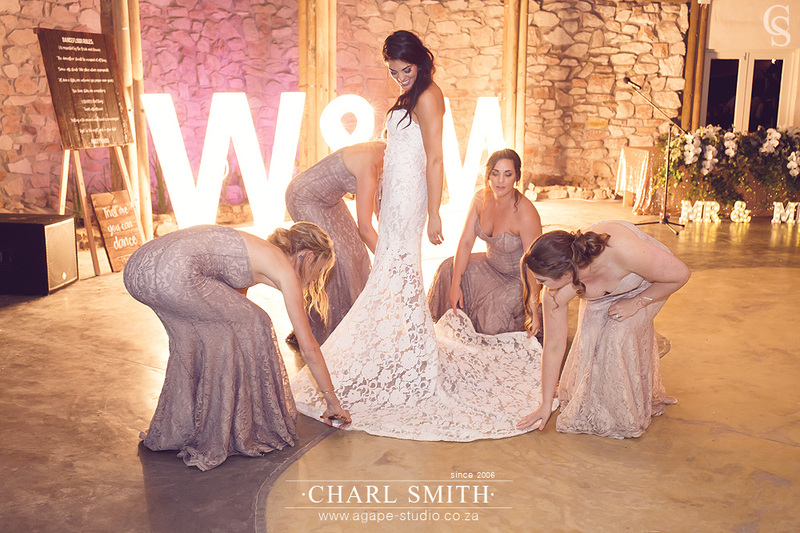 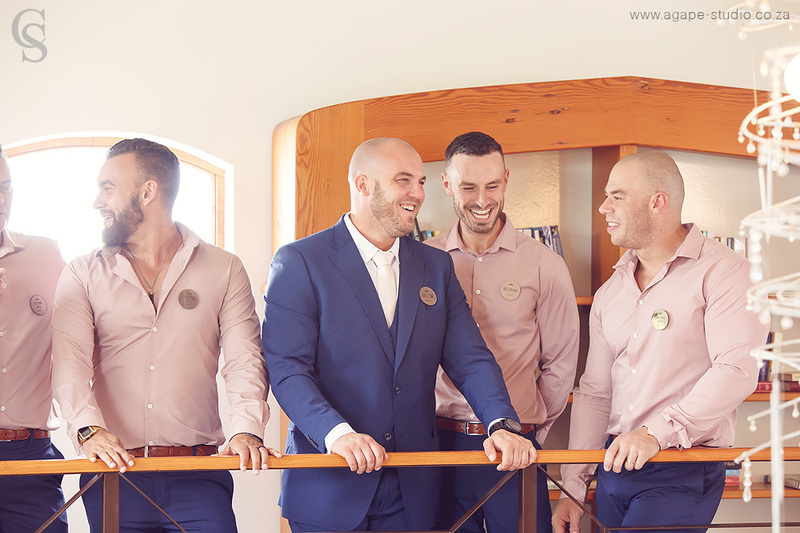 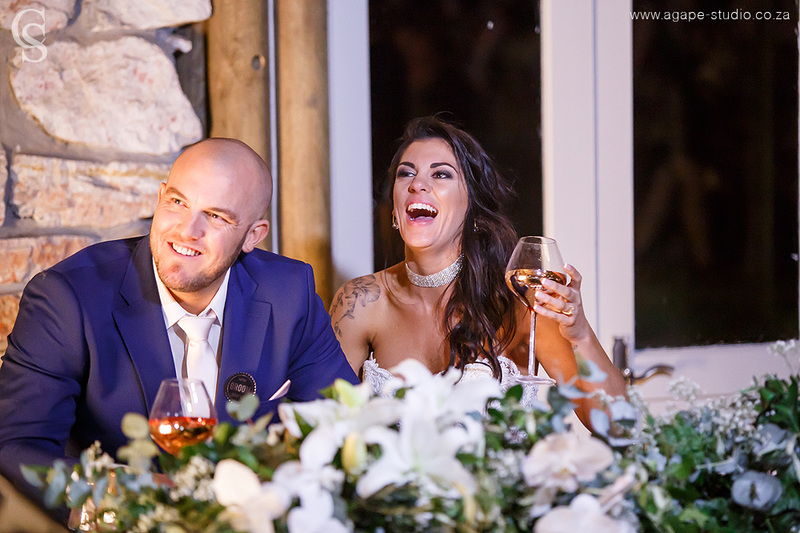 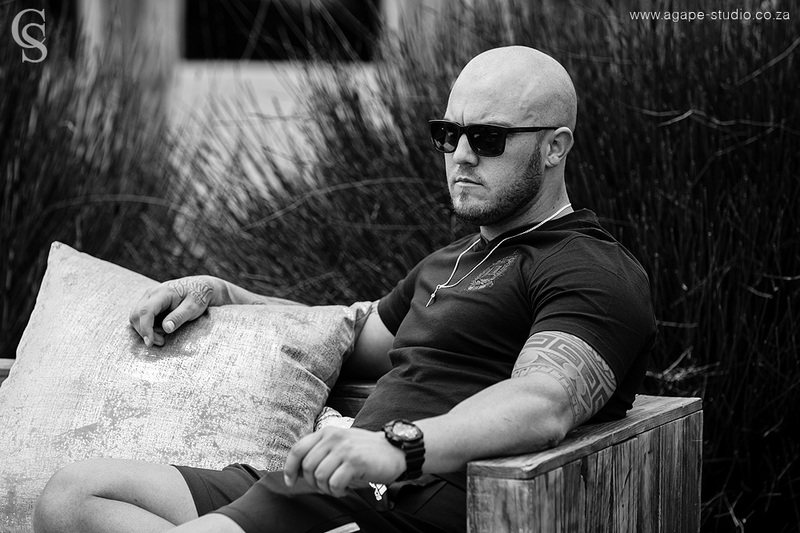 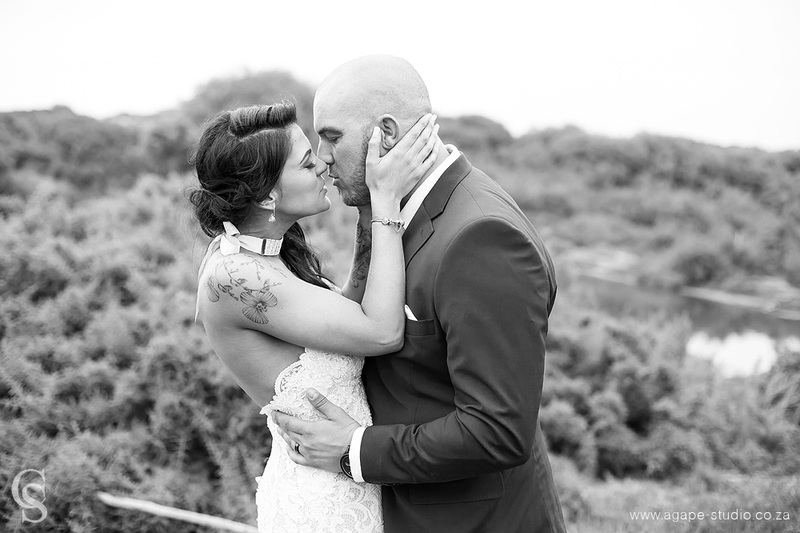 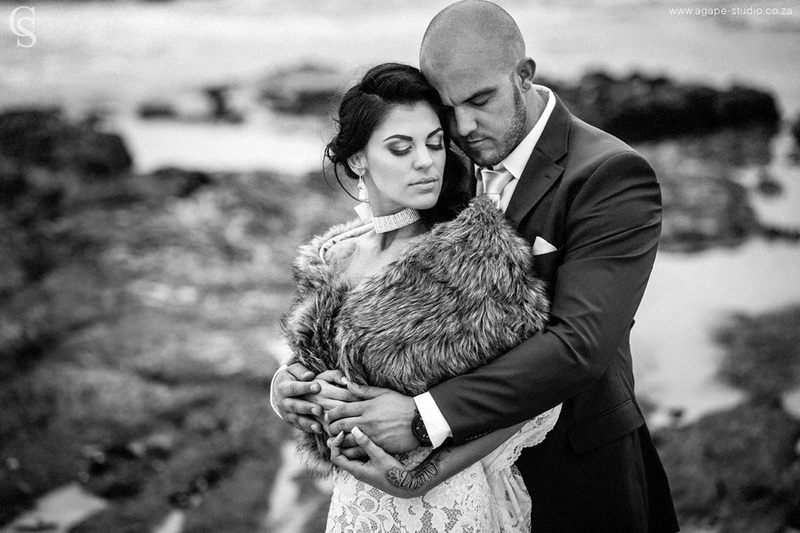 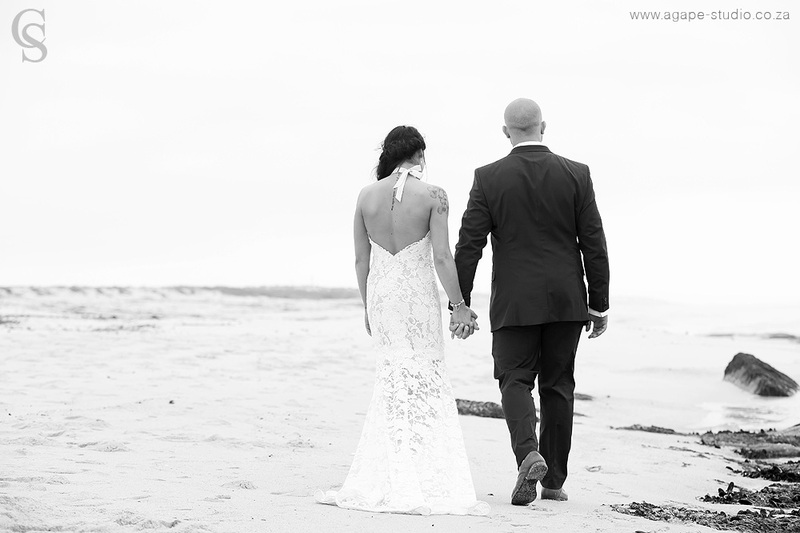 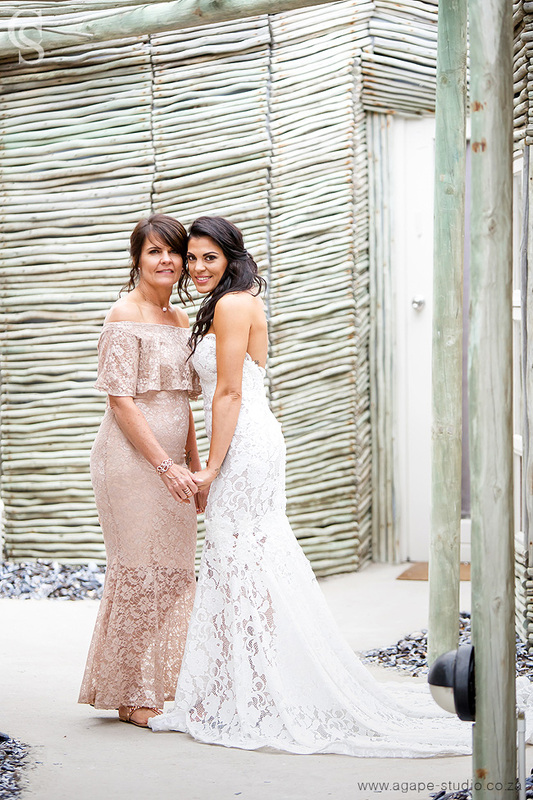 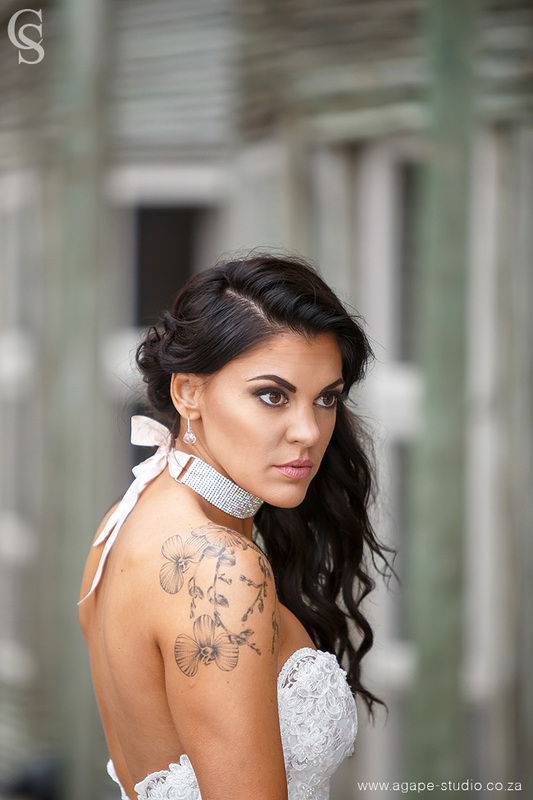 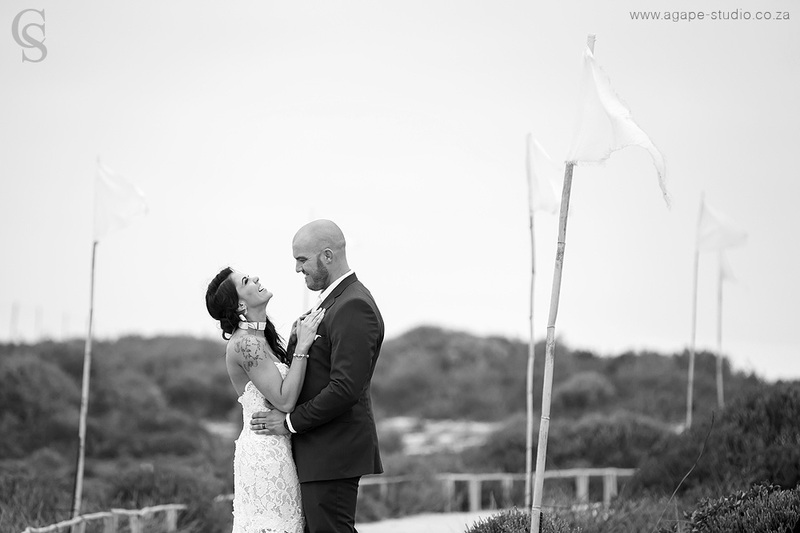 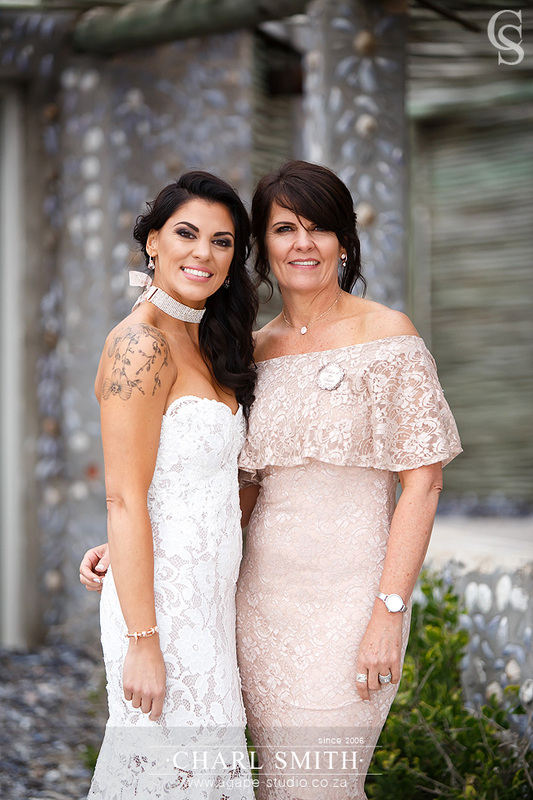 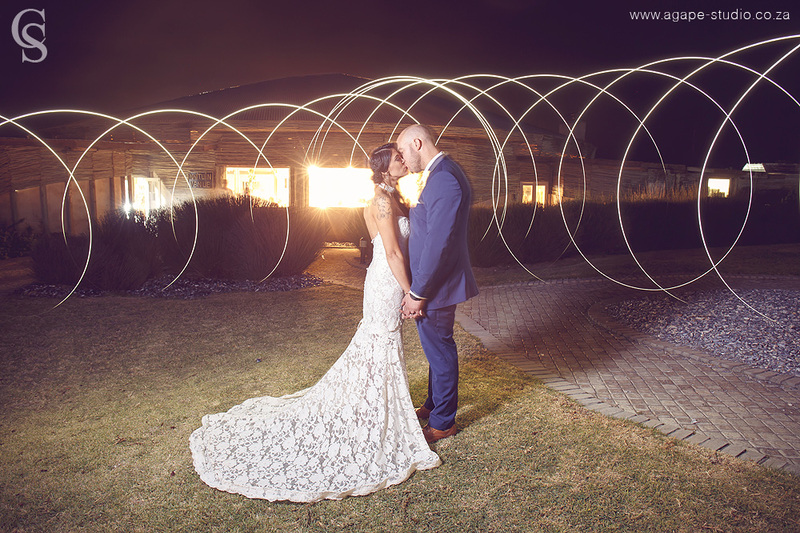 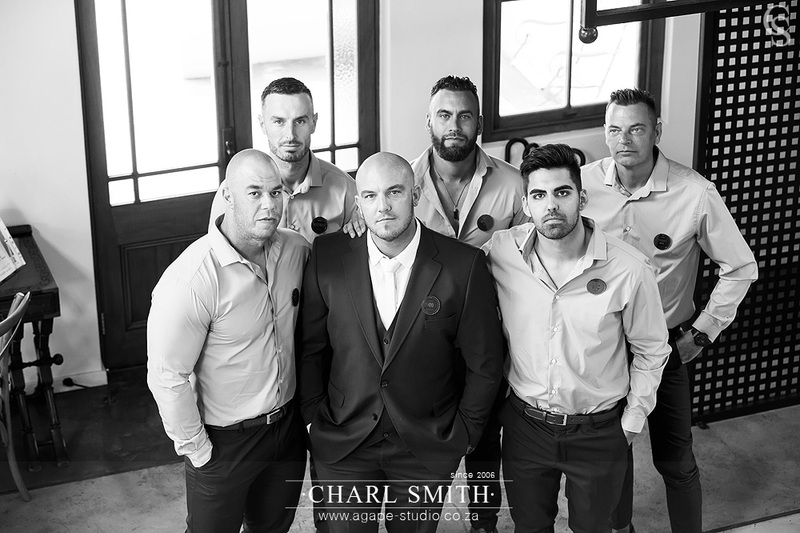 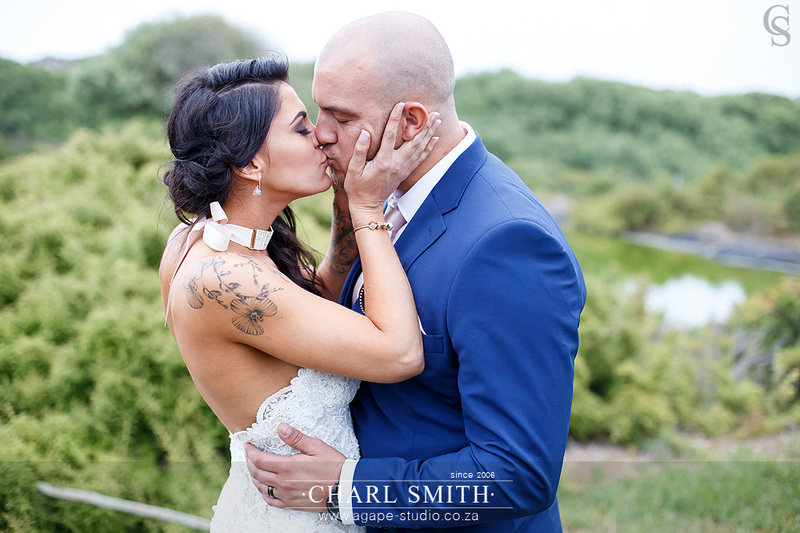 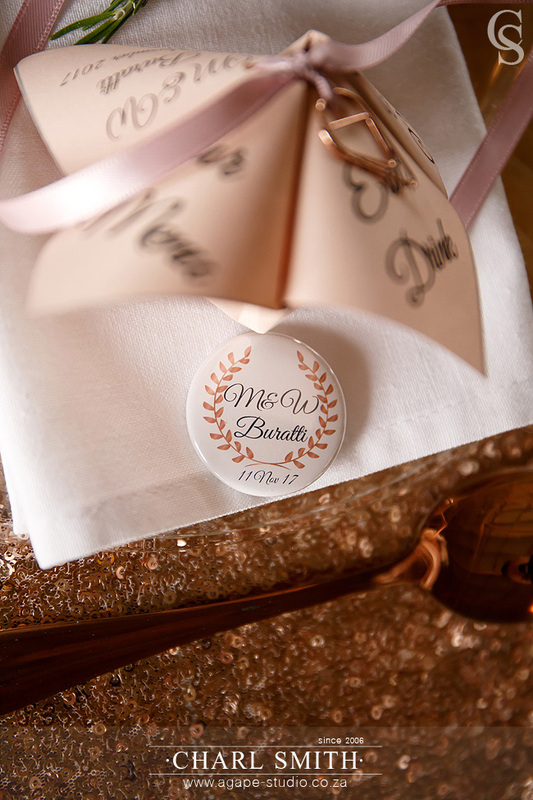 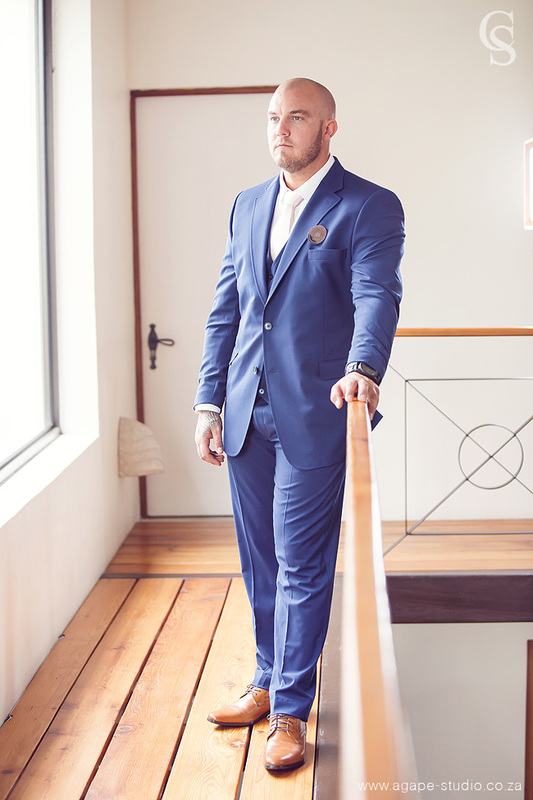 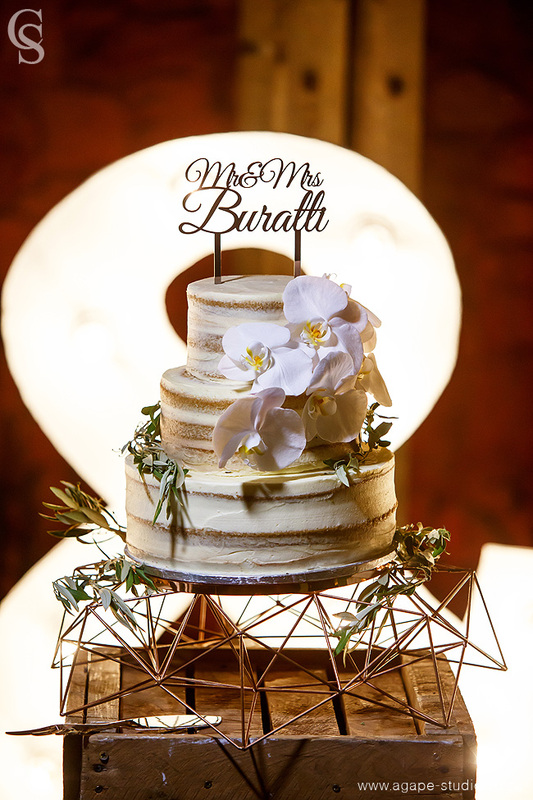 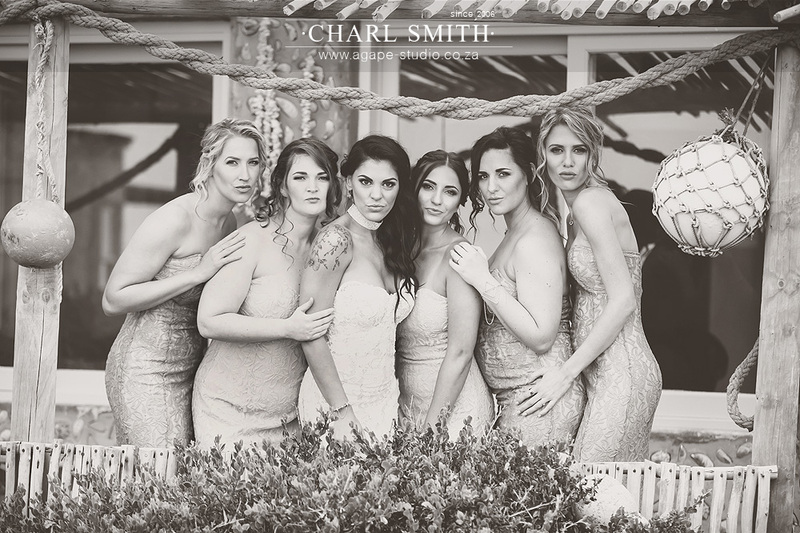 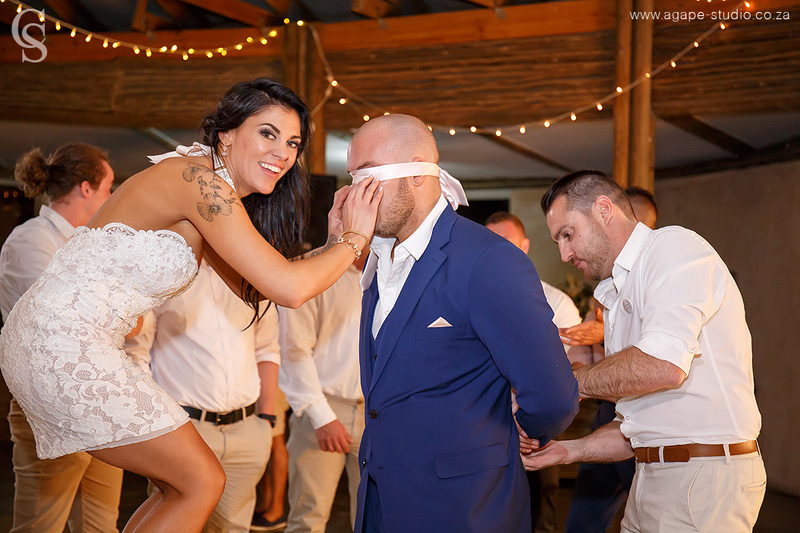 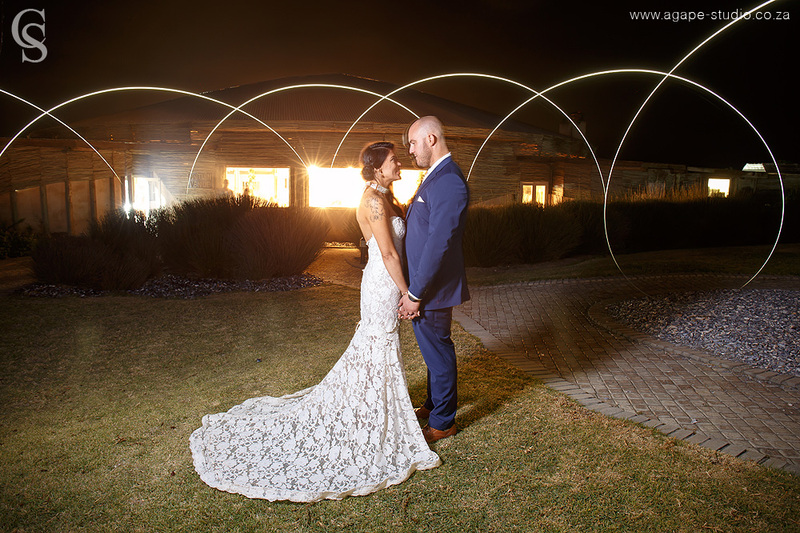 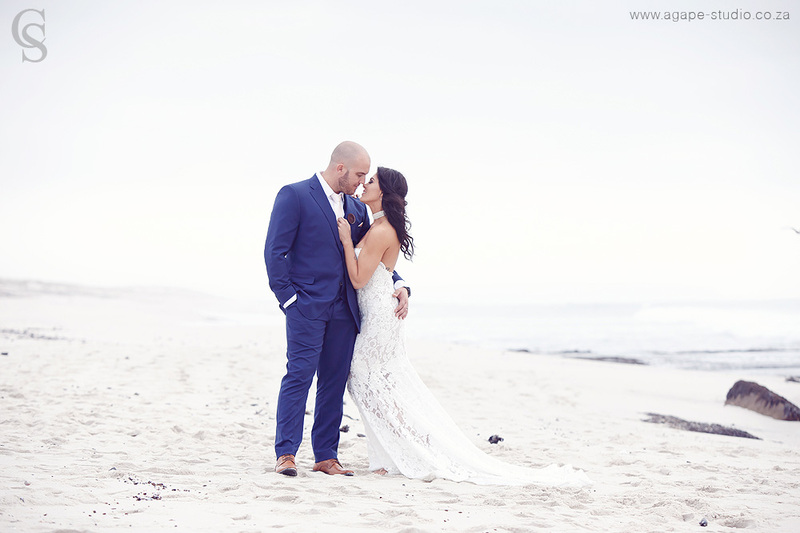 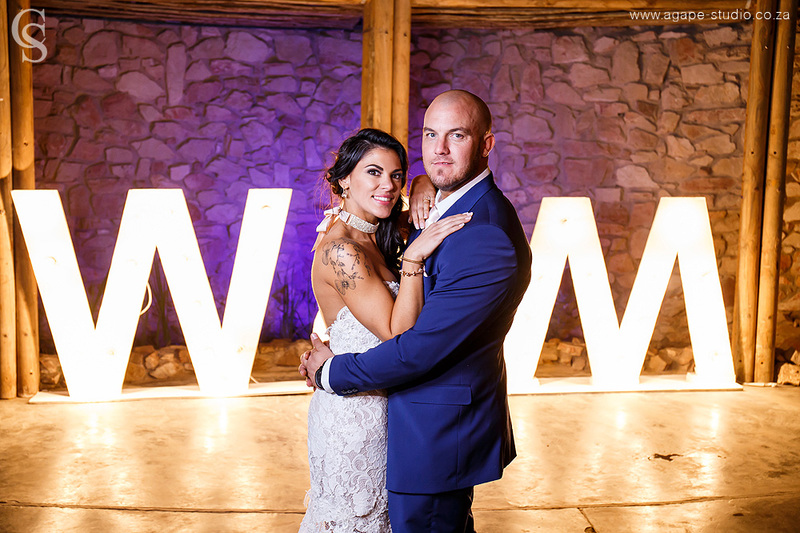 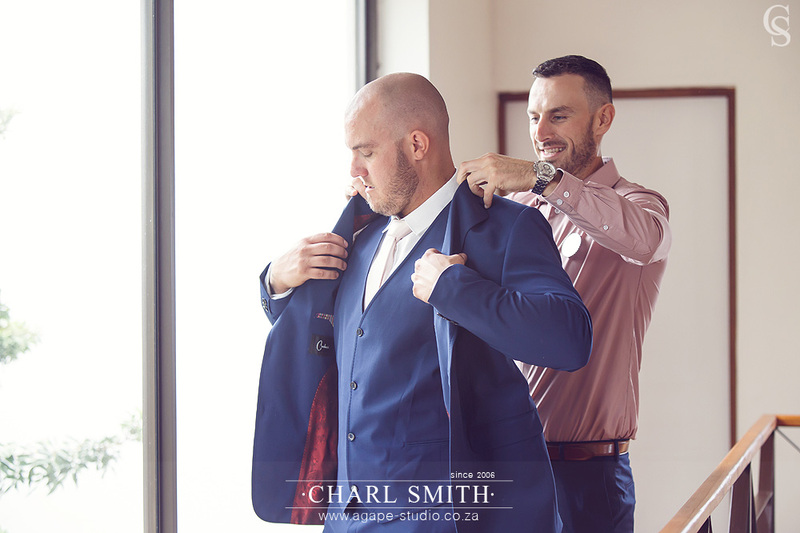 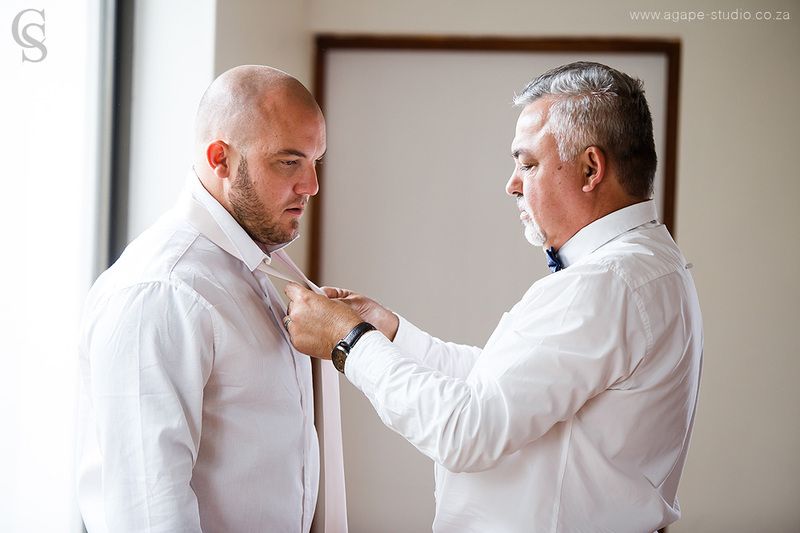 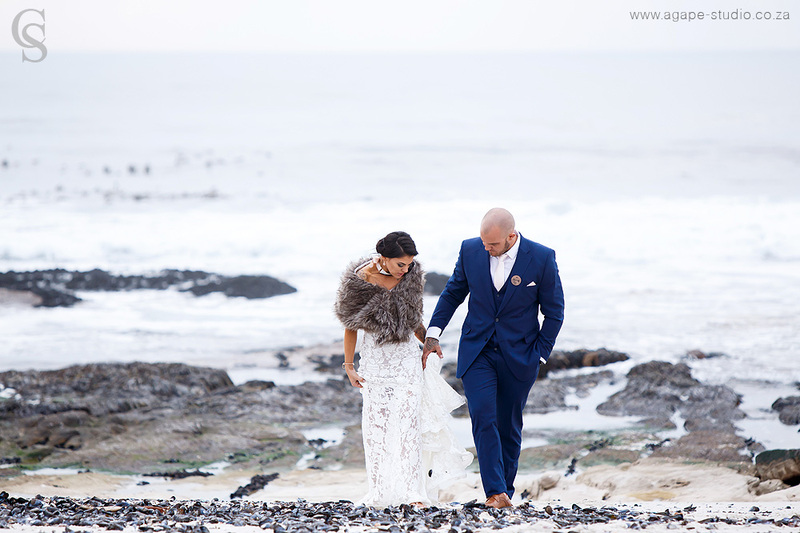 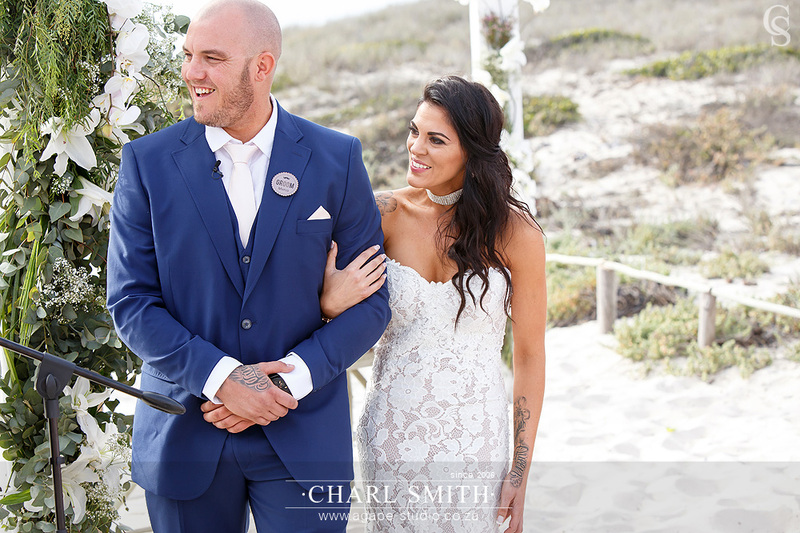 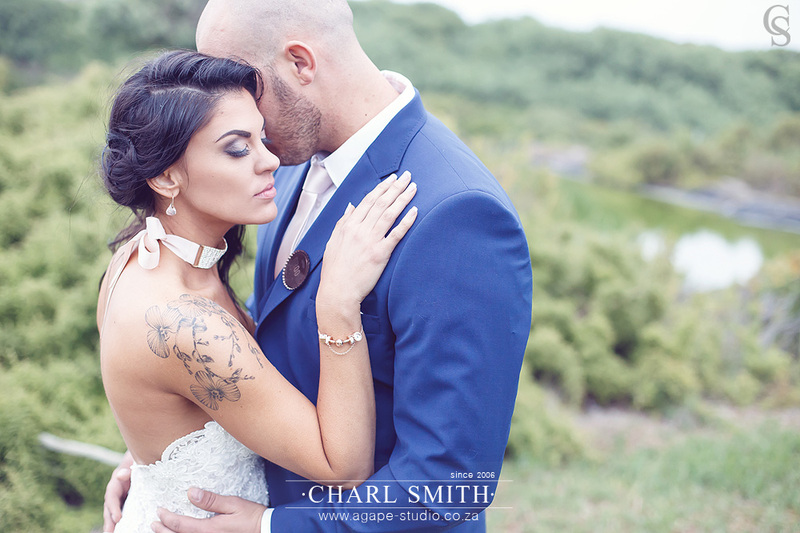 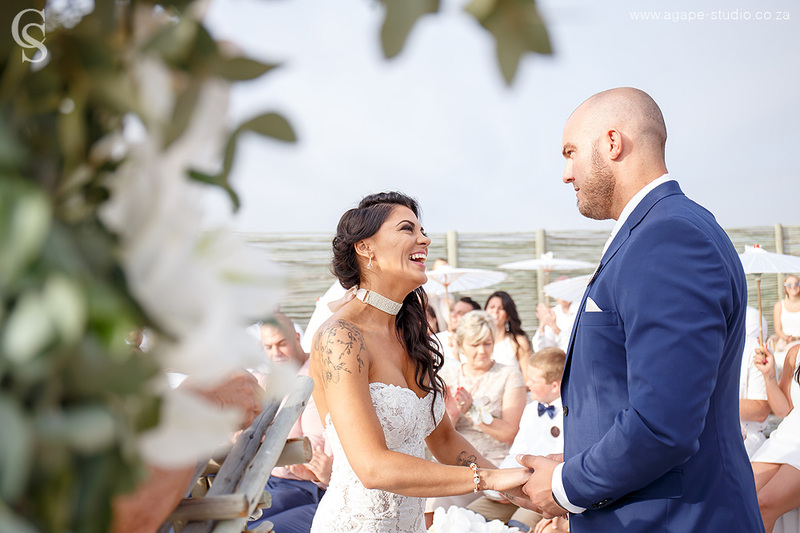 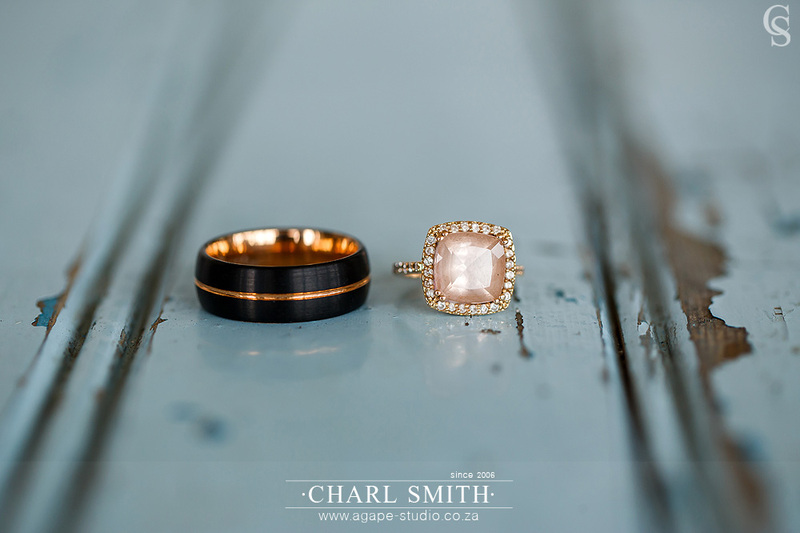 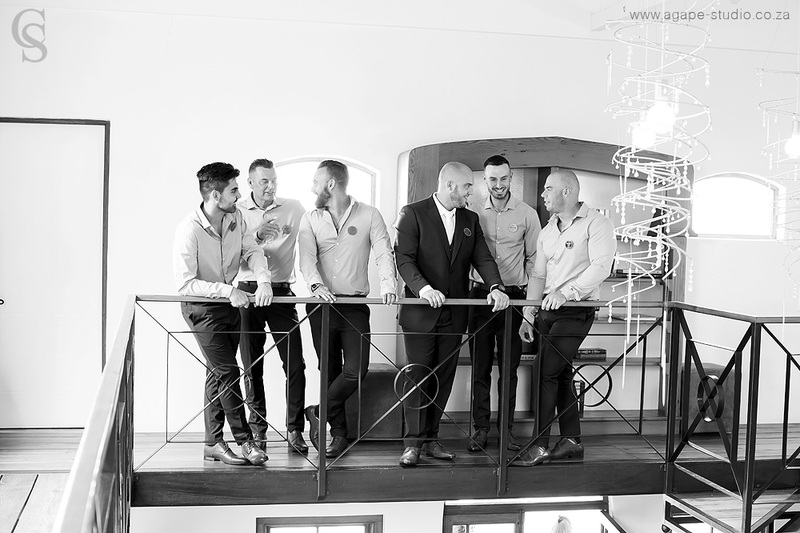 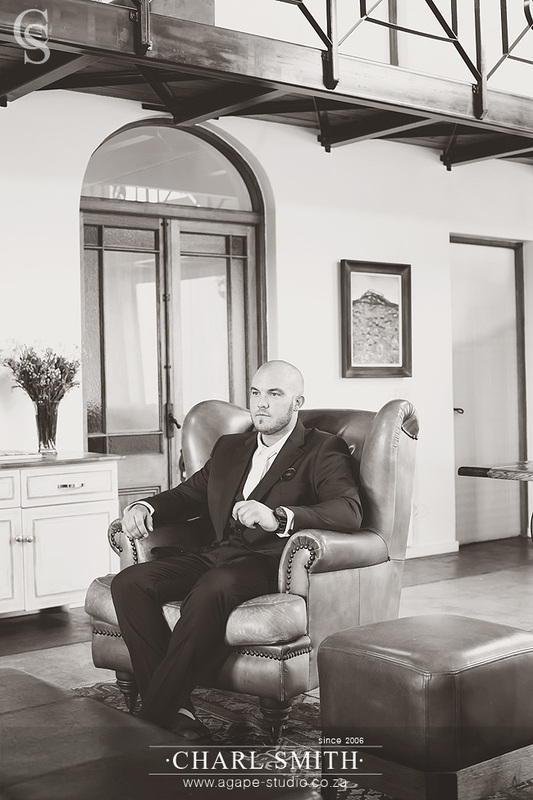 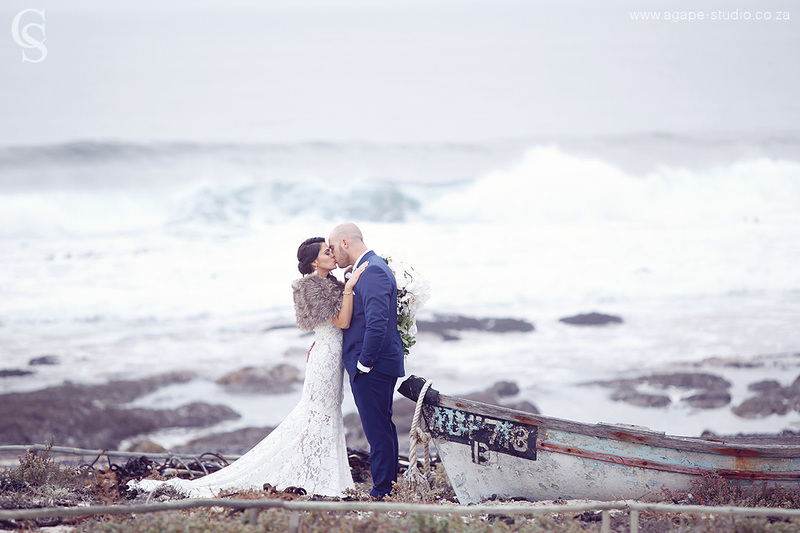 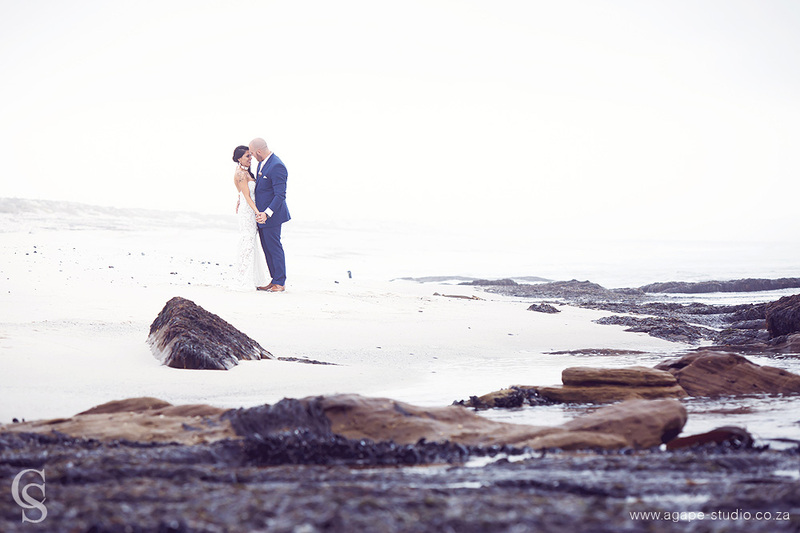 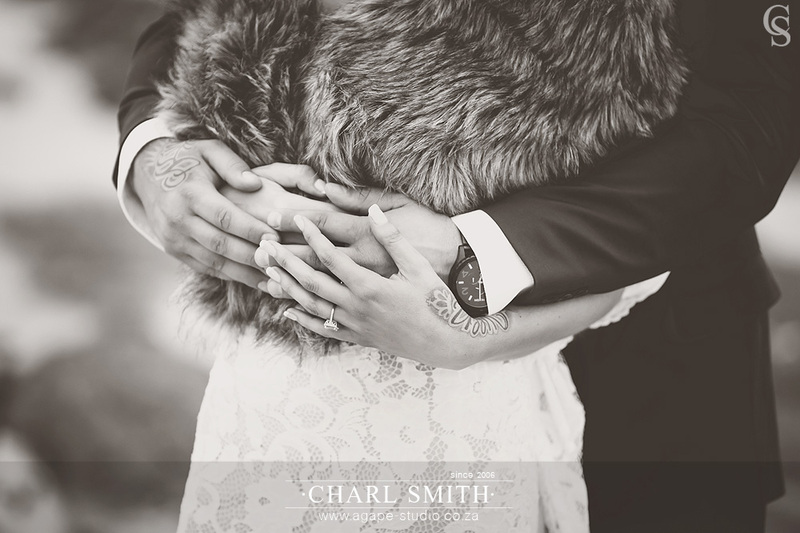 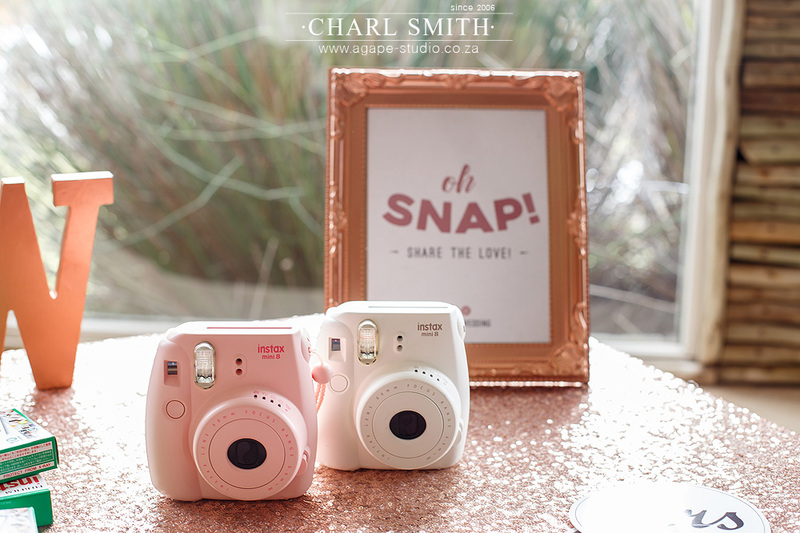 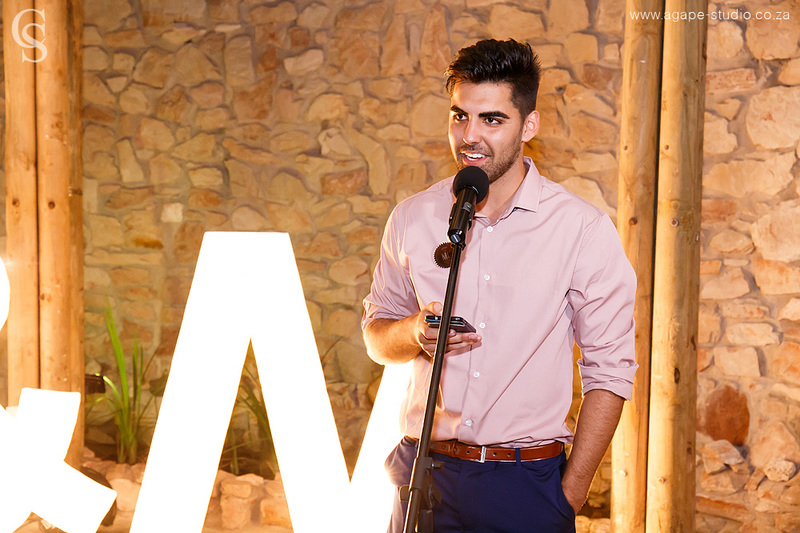 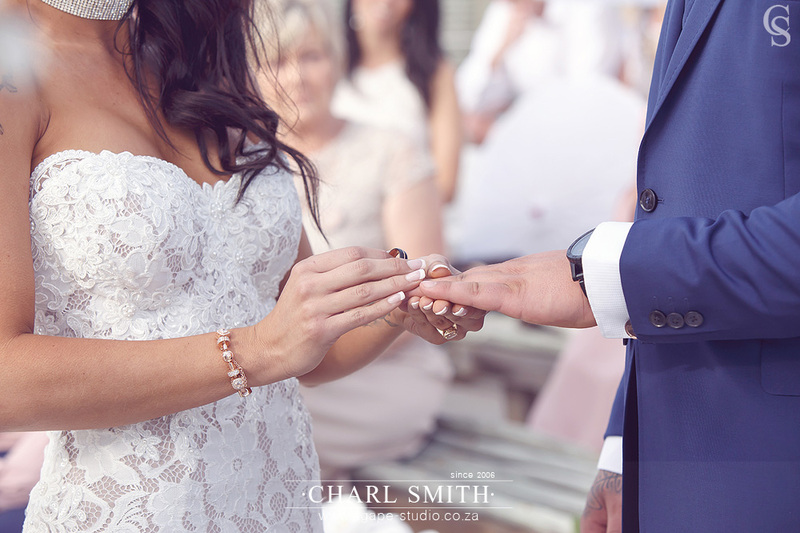 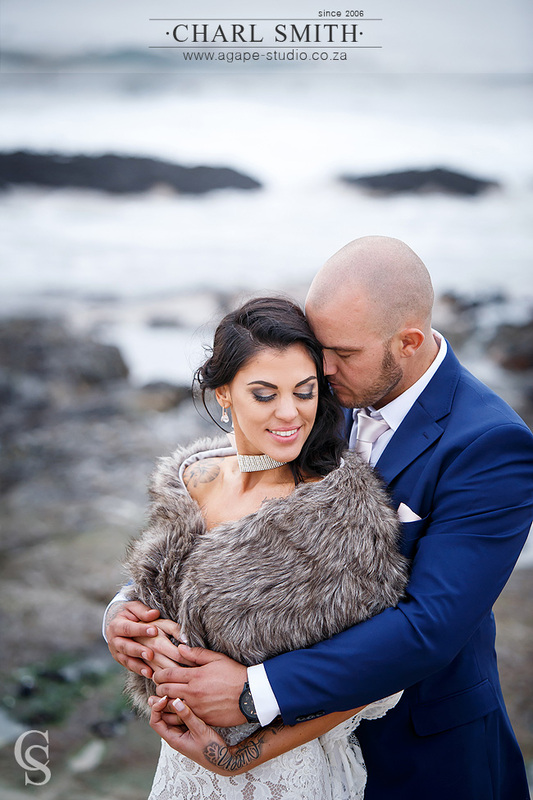 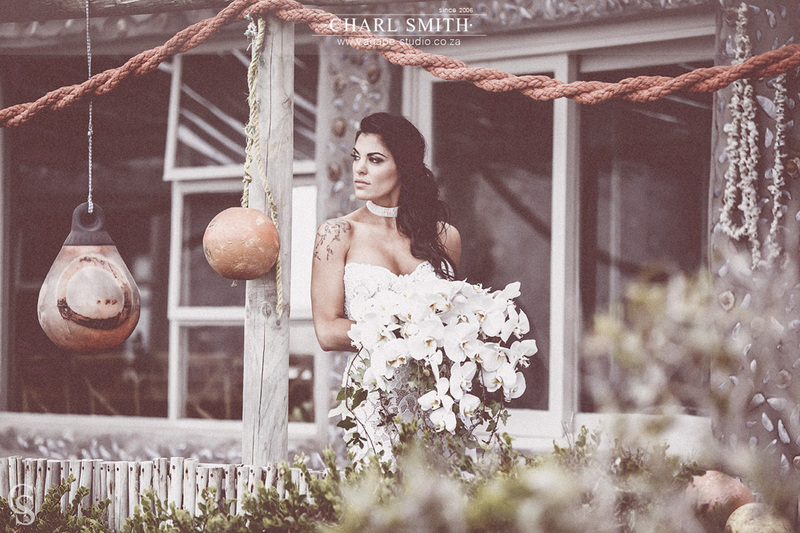 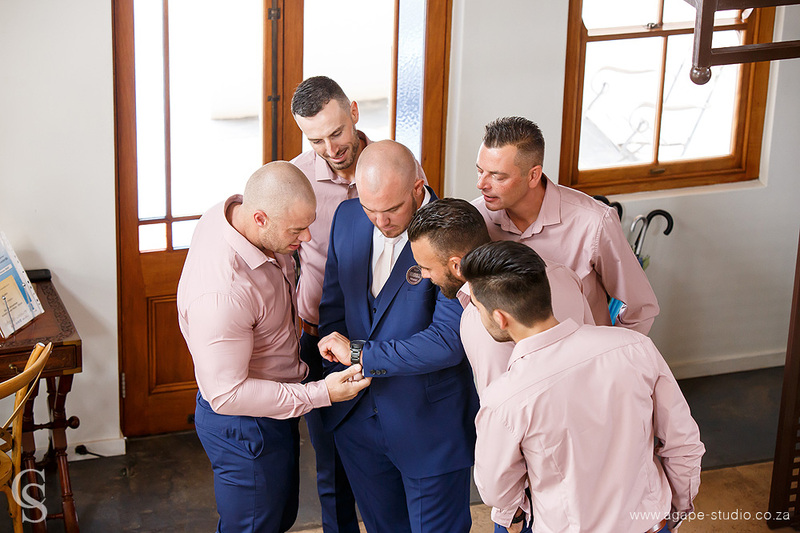 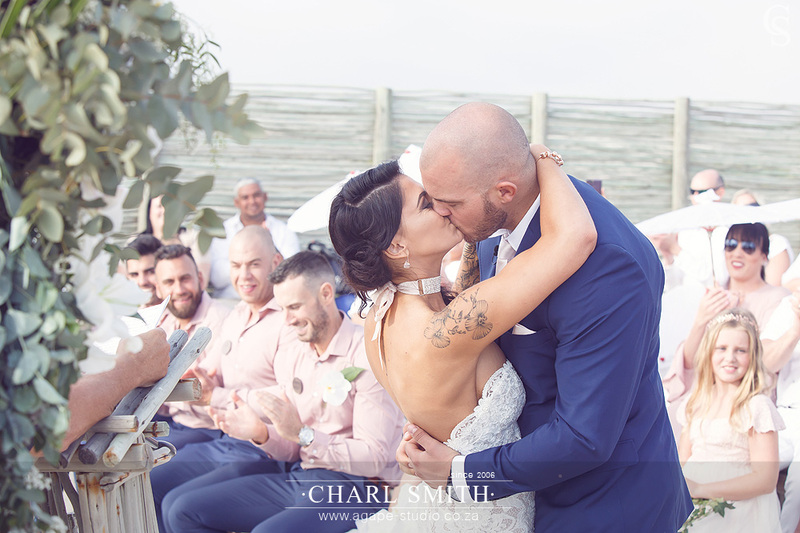 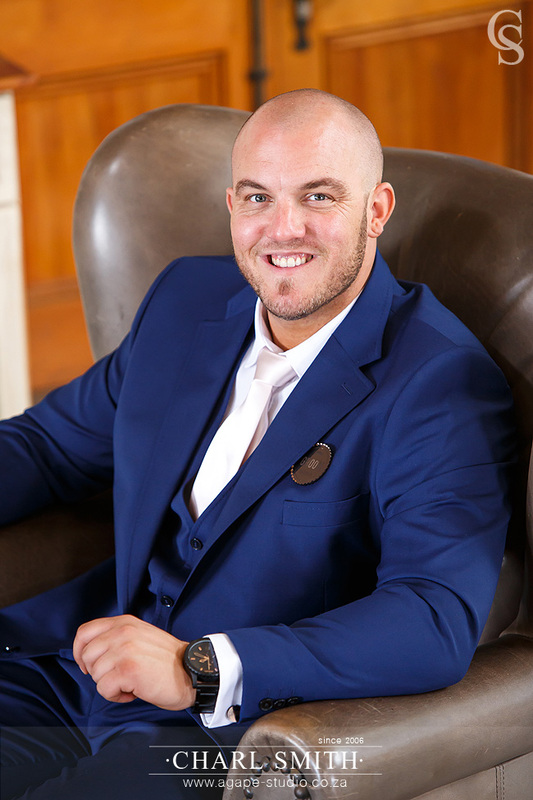 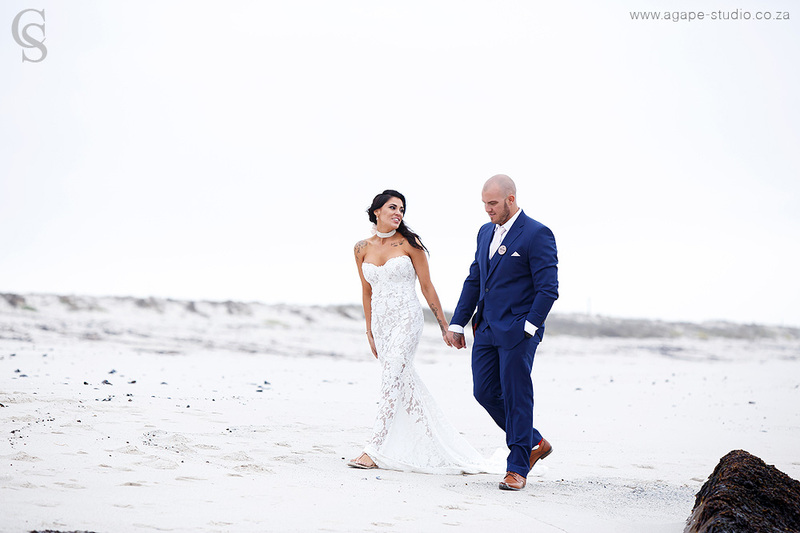 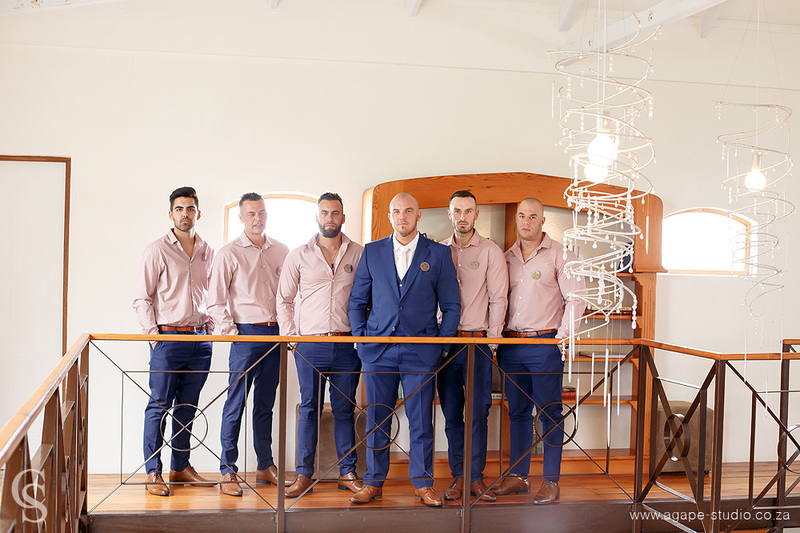 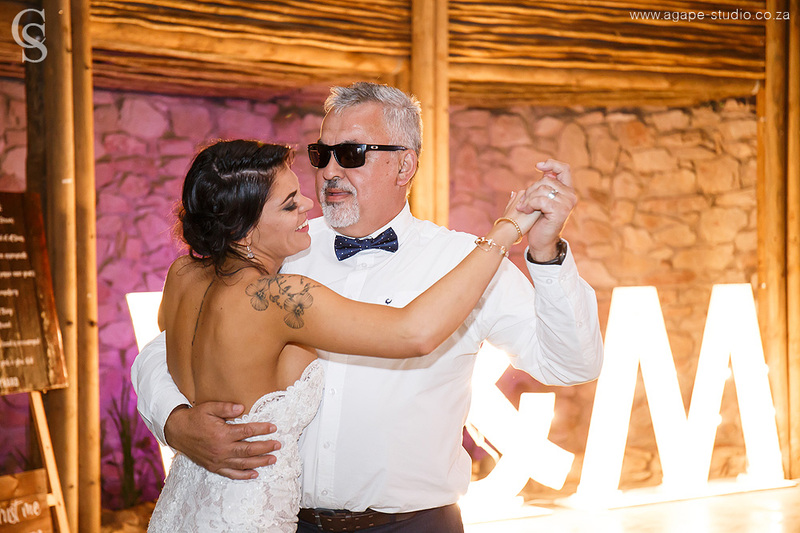 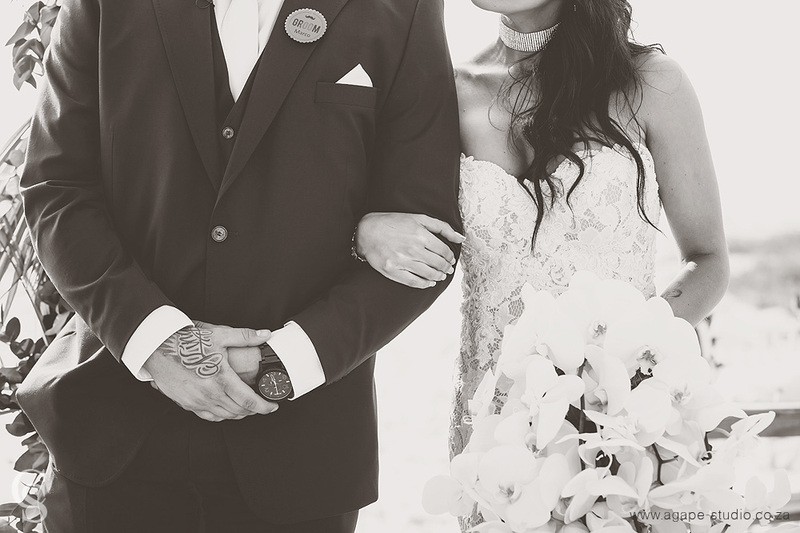 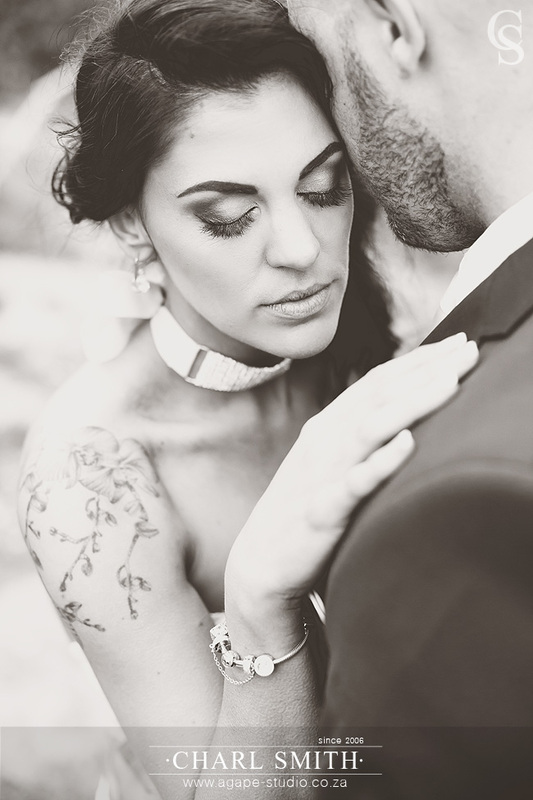 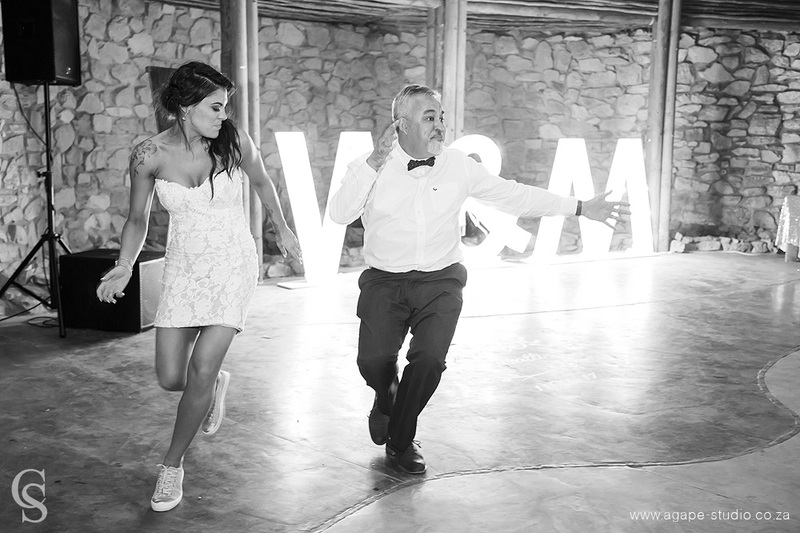 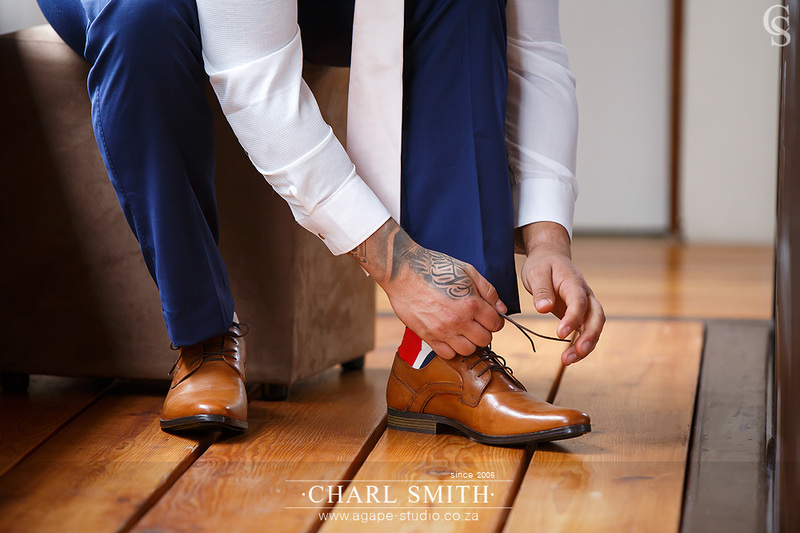 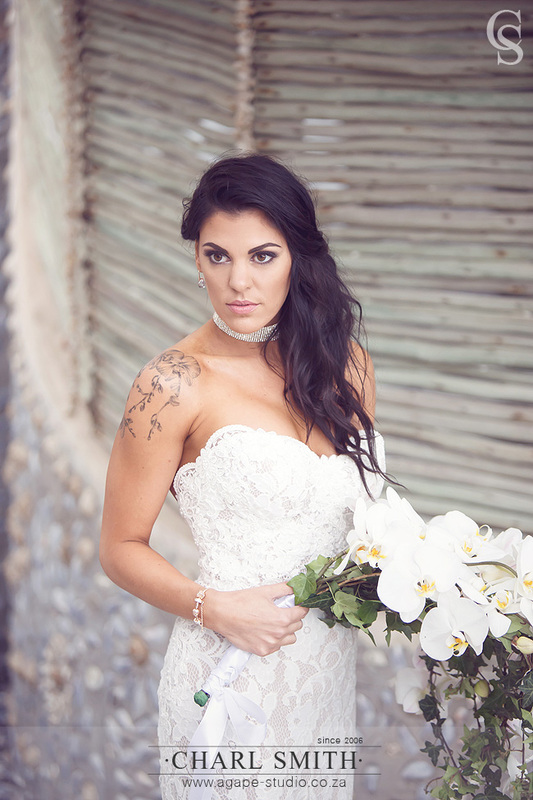 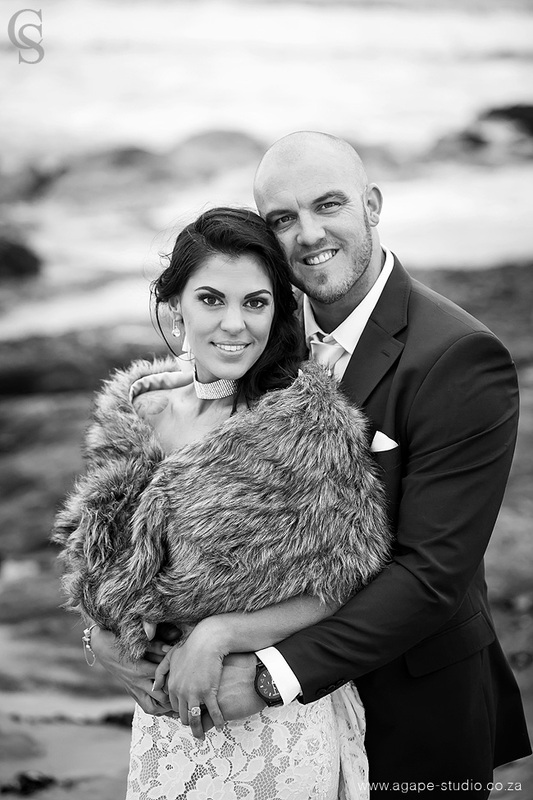 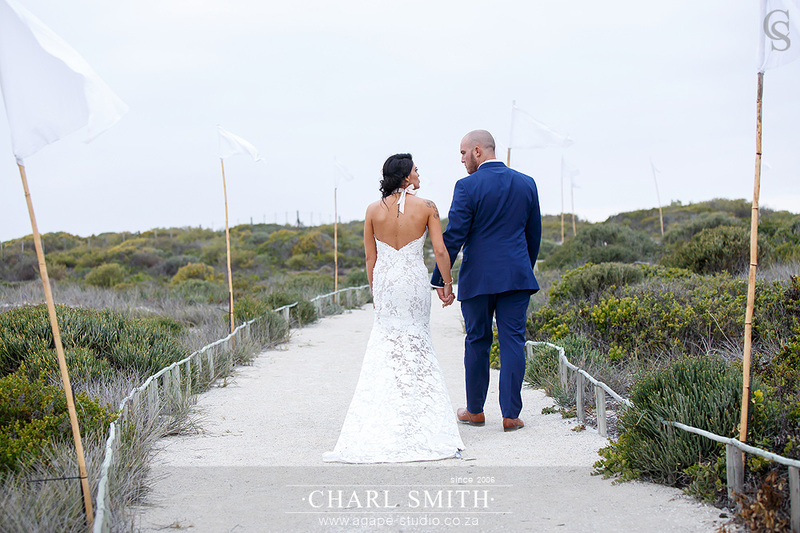 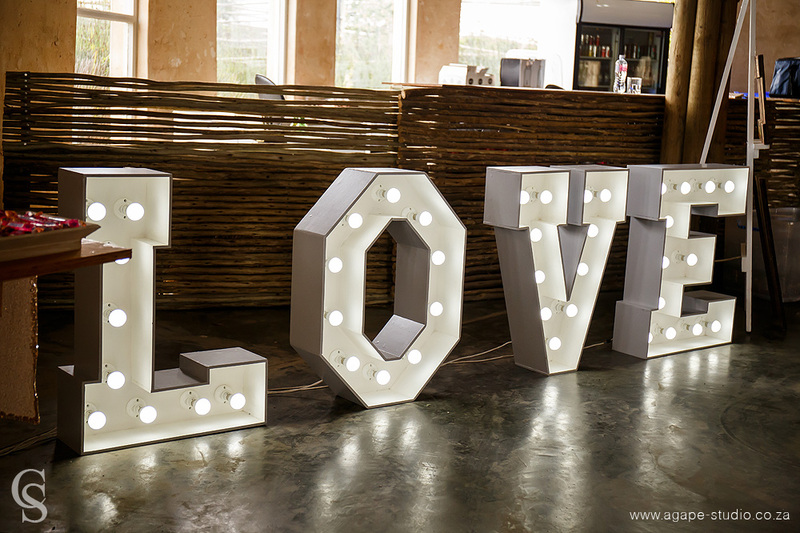 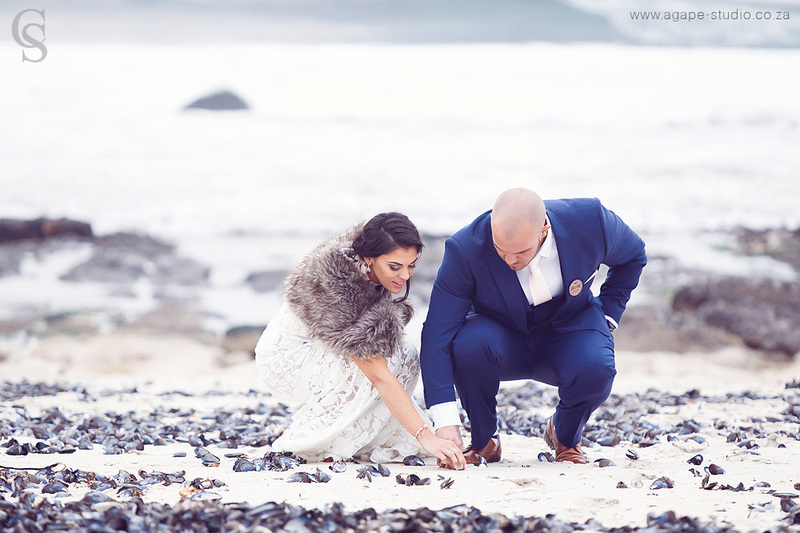 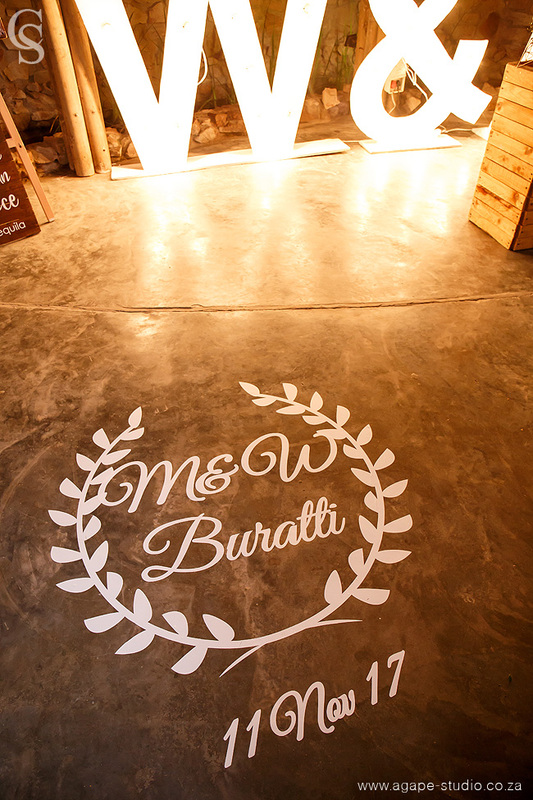 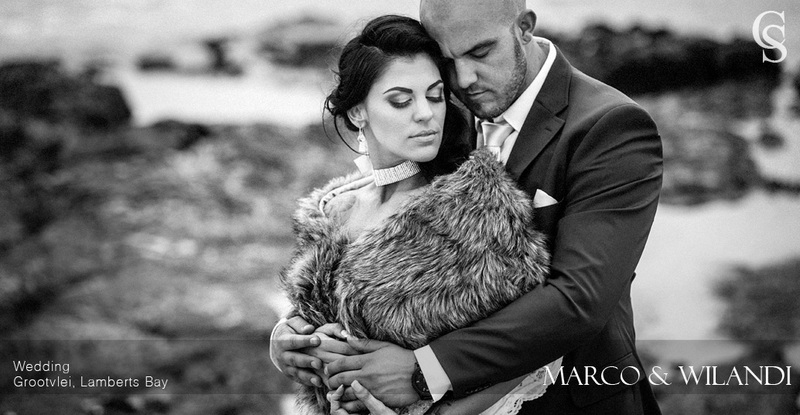 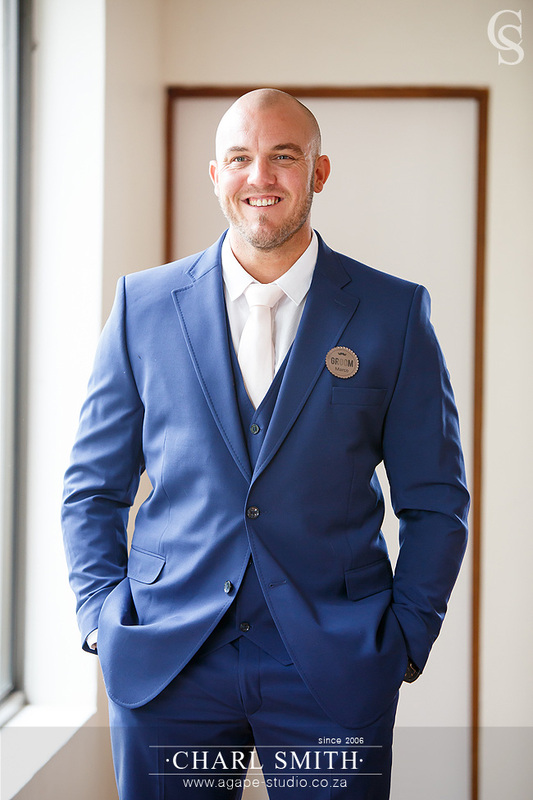 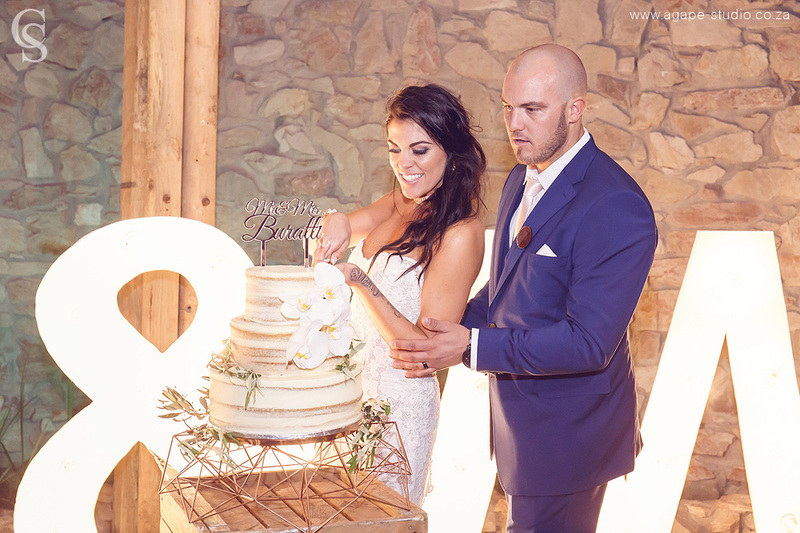 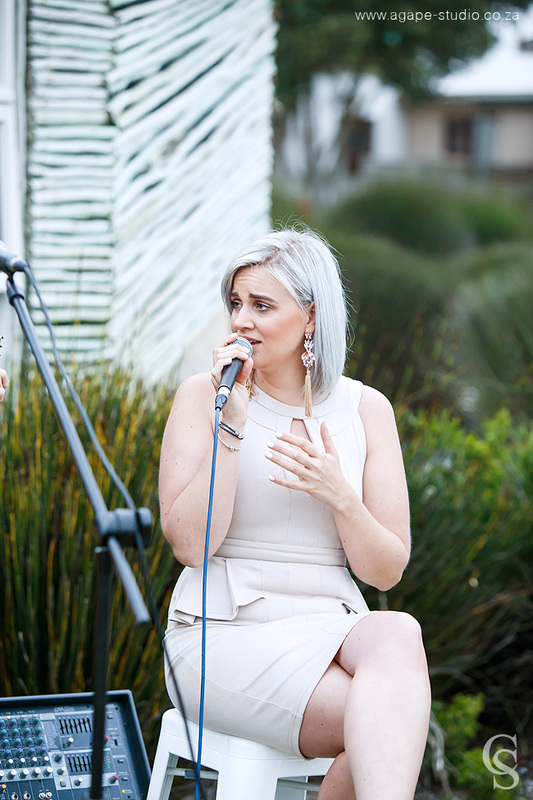 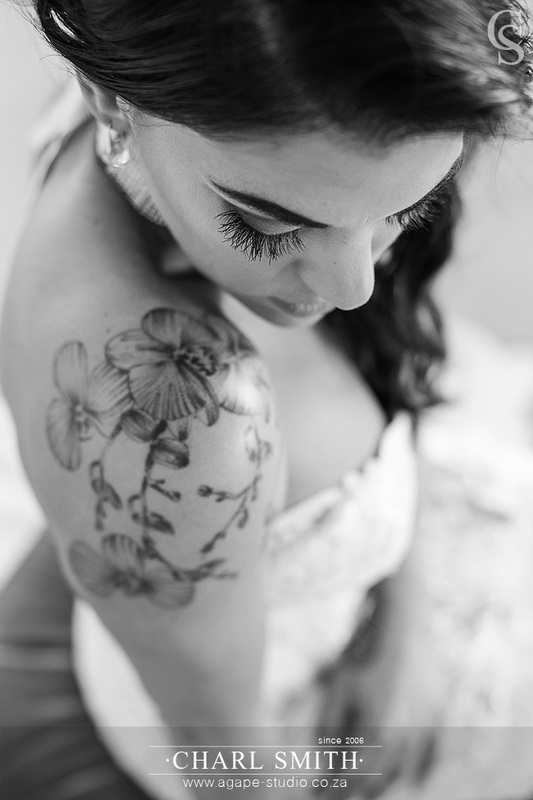 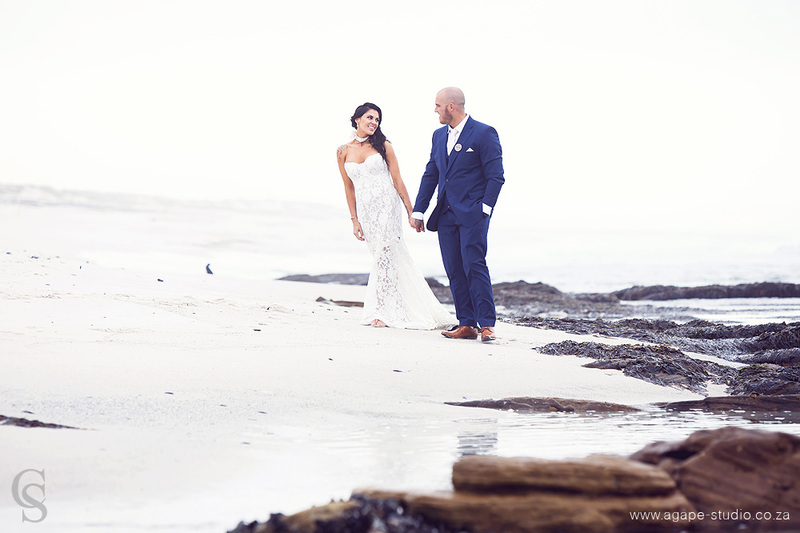 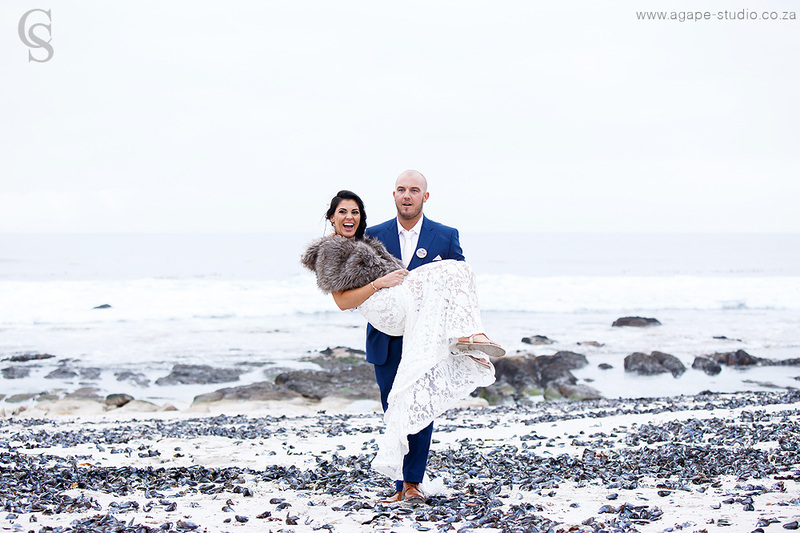 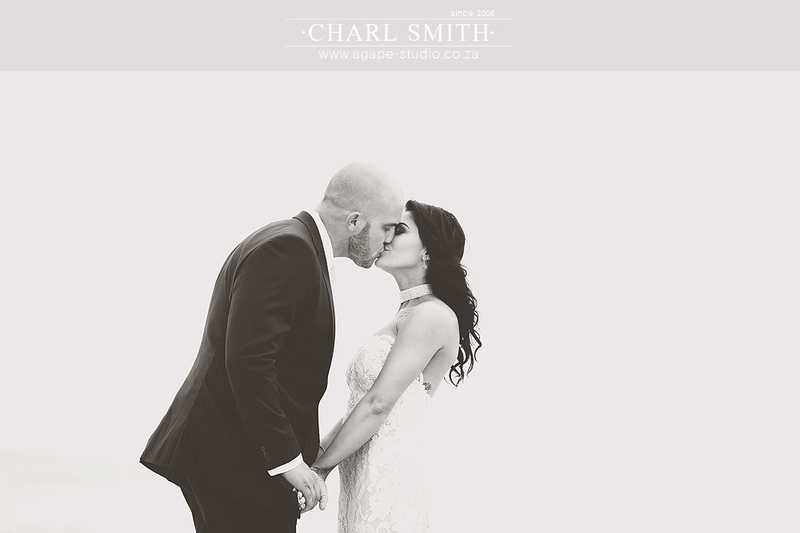 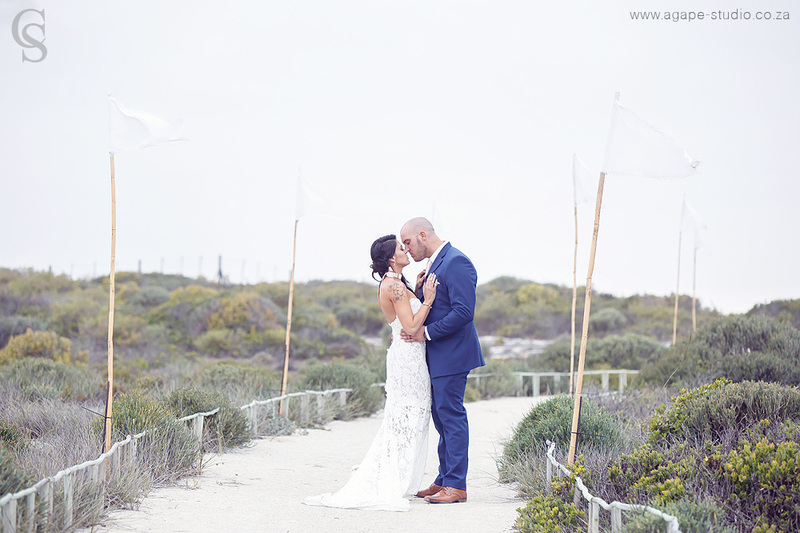 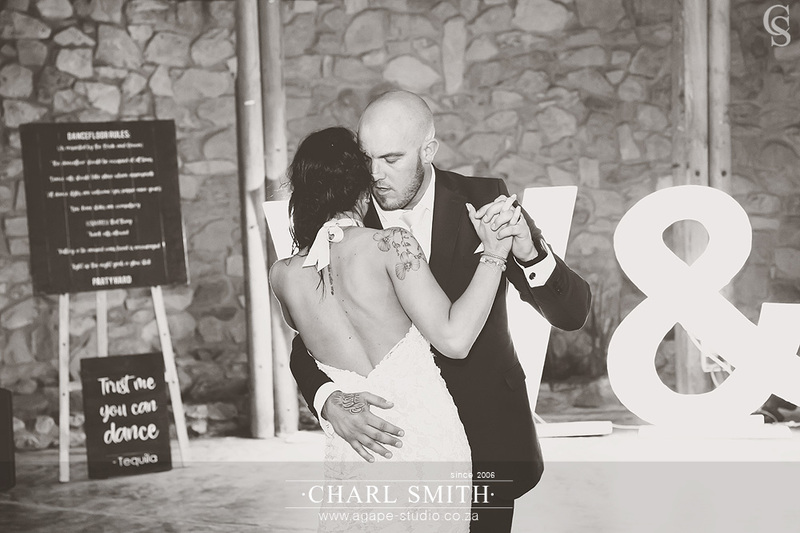 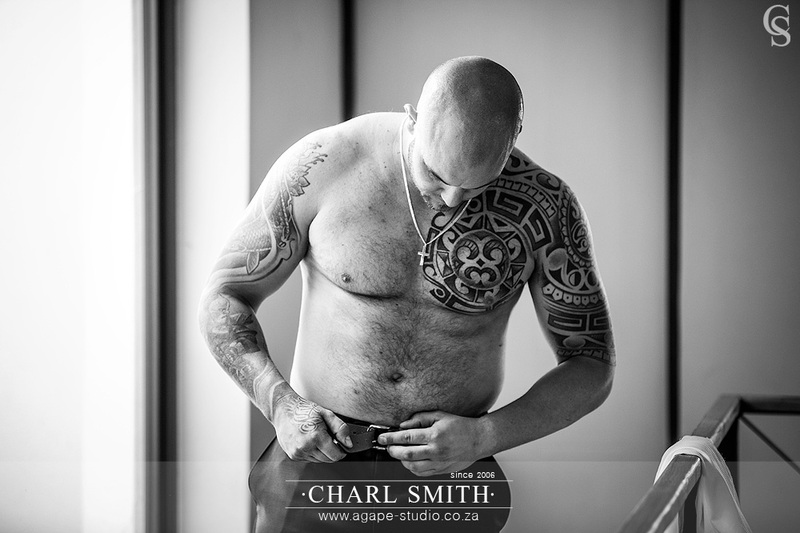 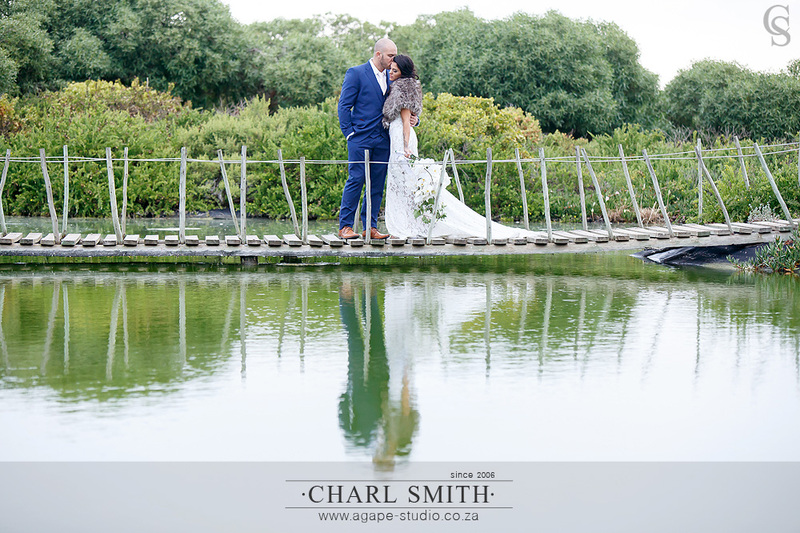 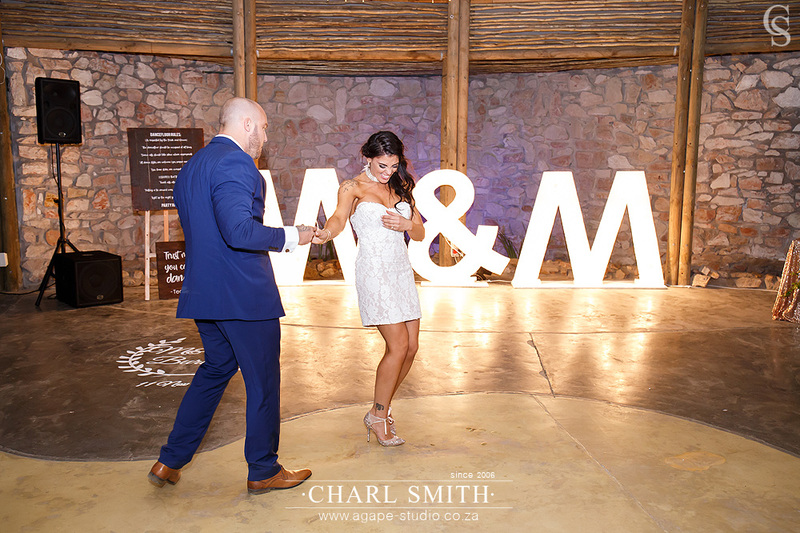 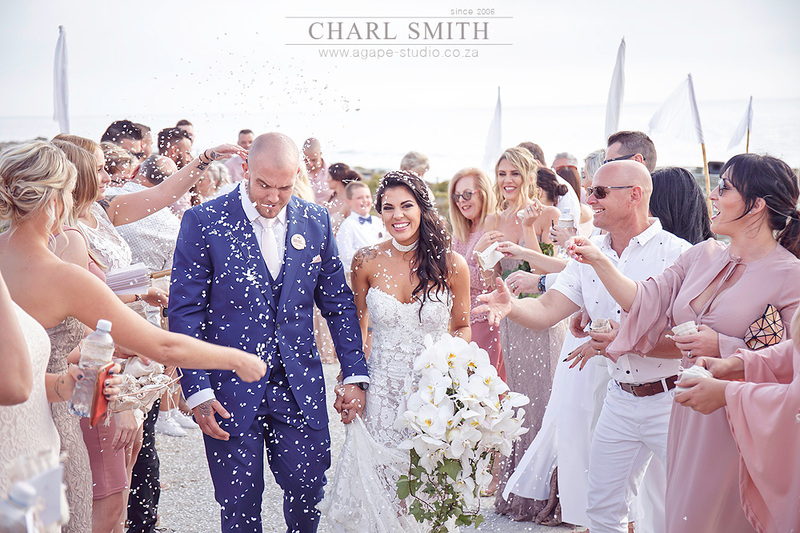 Marco and Wilandi has so much love for each other it was a pleasure photographing them on their special day. 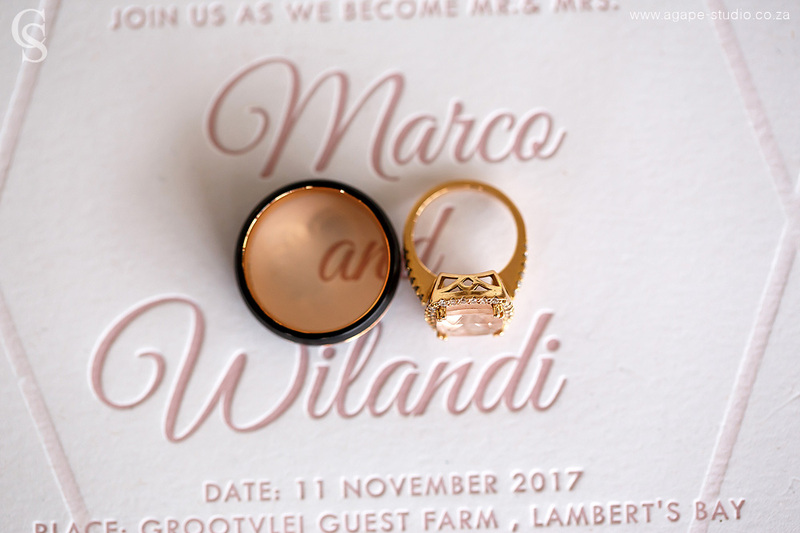 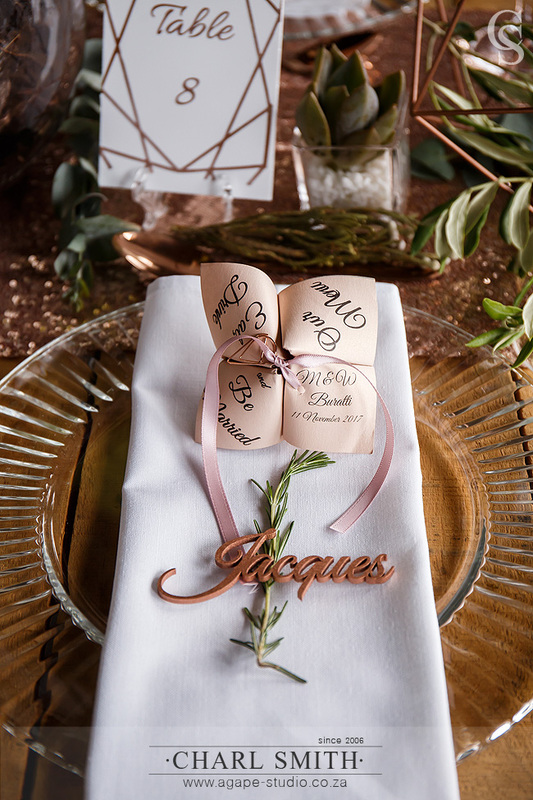 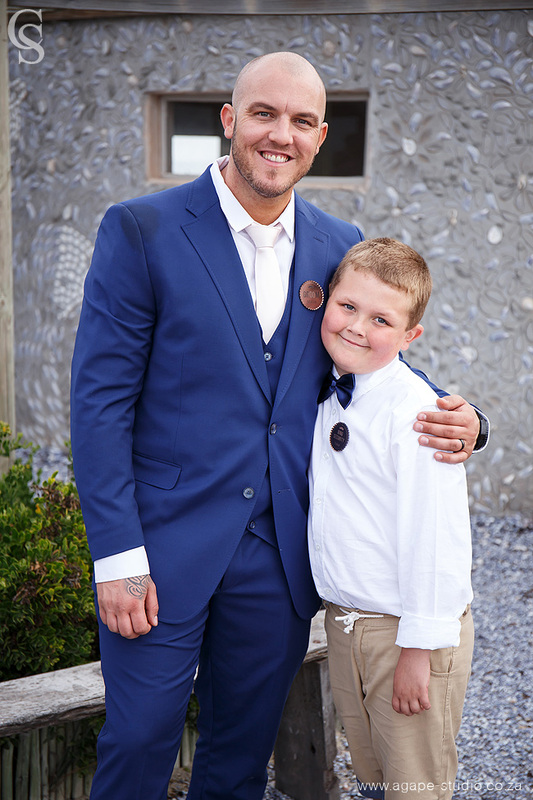 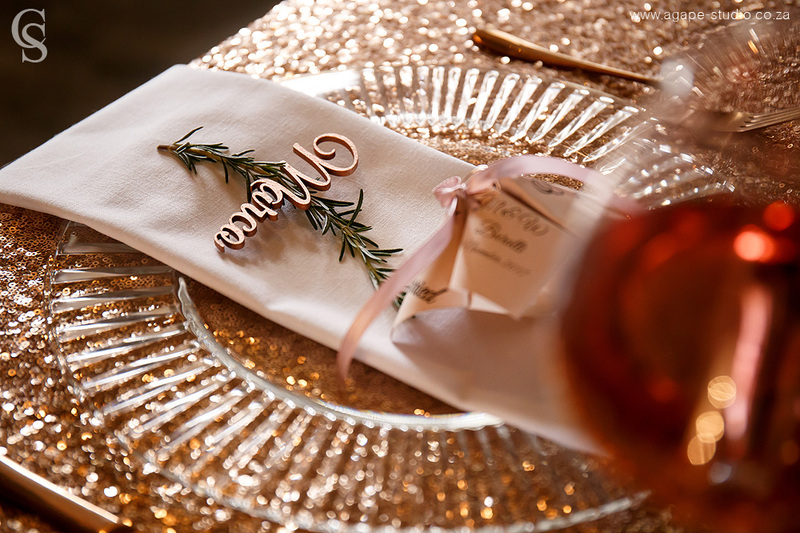 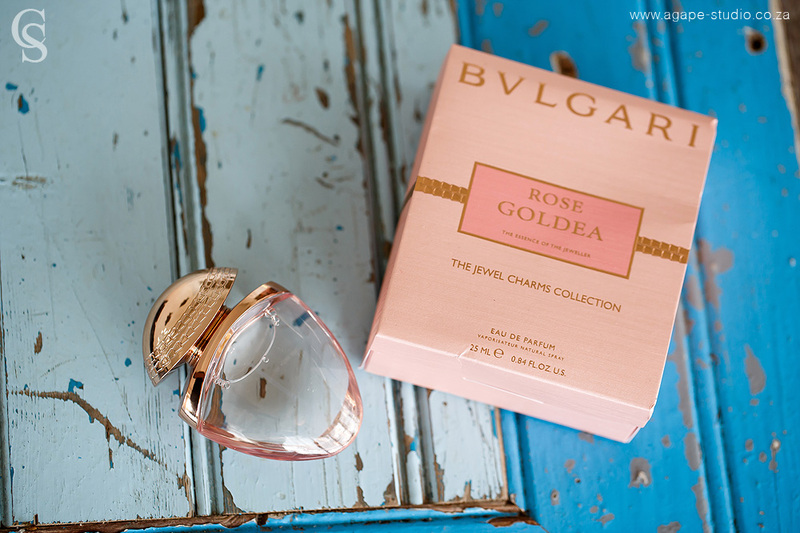 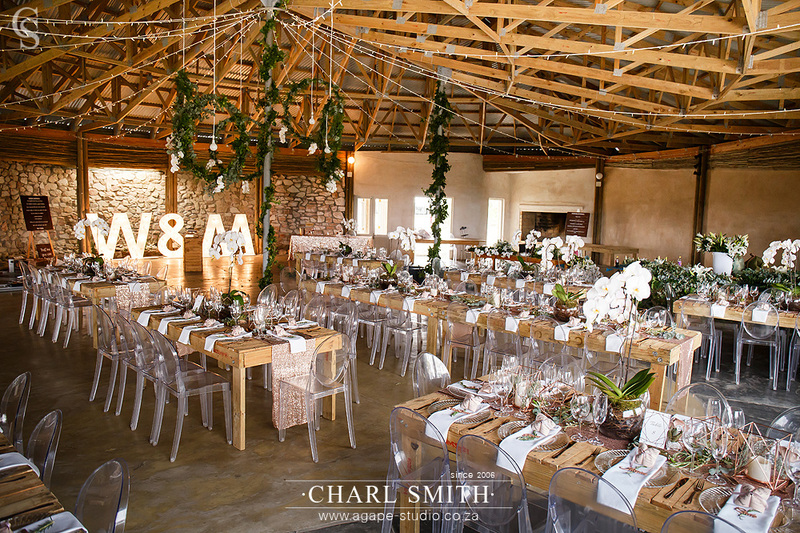 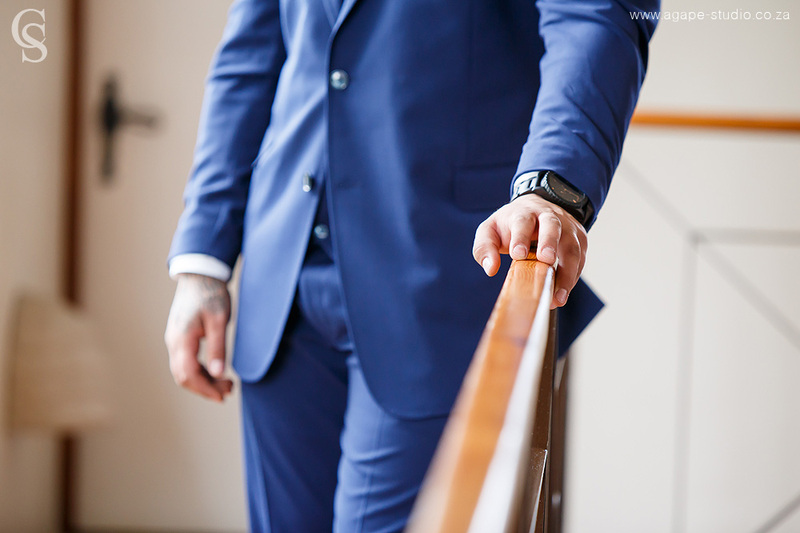 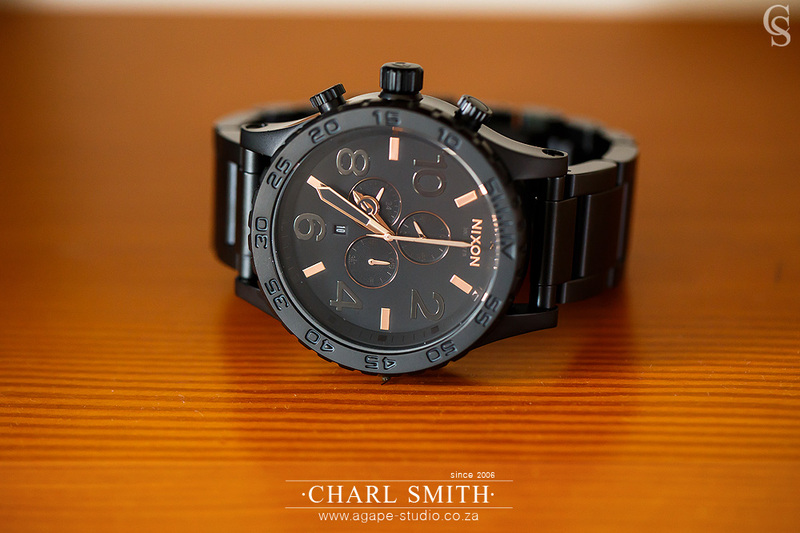 You can see how much effort went into the planning of every little detail, well done Wilandi! 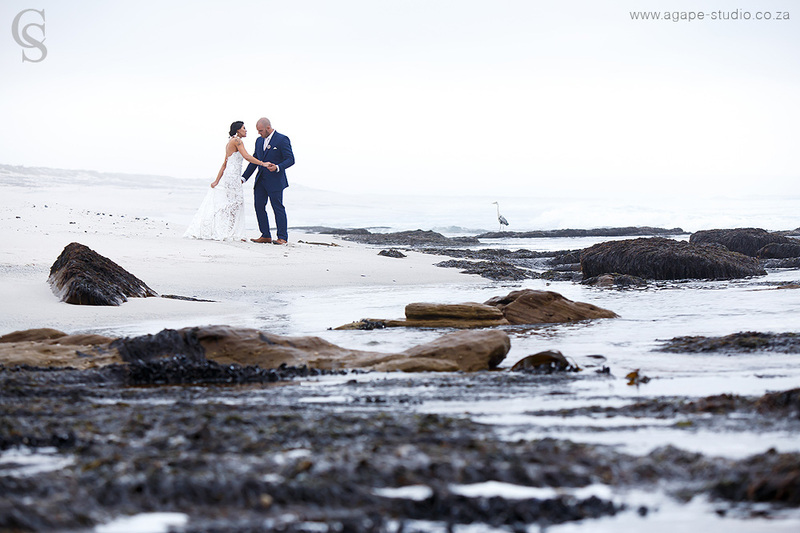 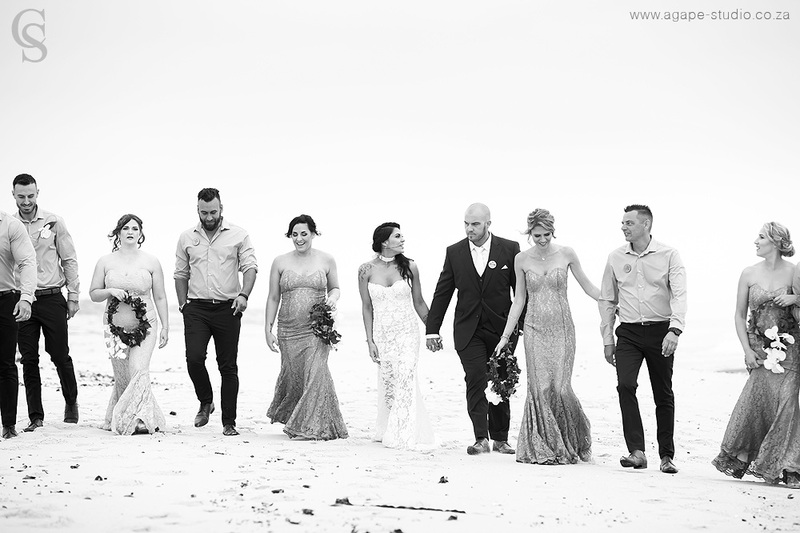 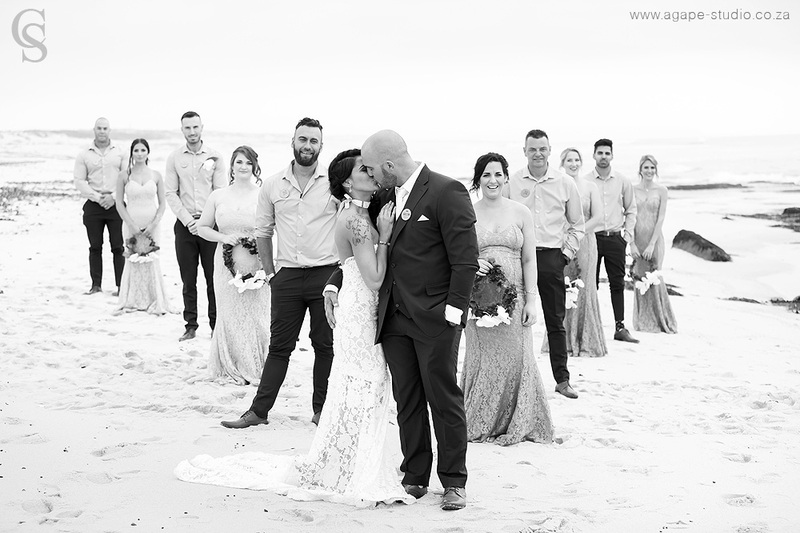 Although the weather was not ideal for a beach wedding, the couple was still champs and I think we got a lot of great shots. 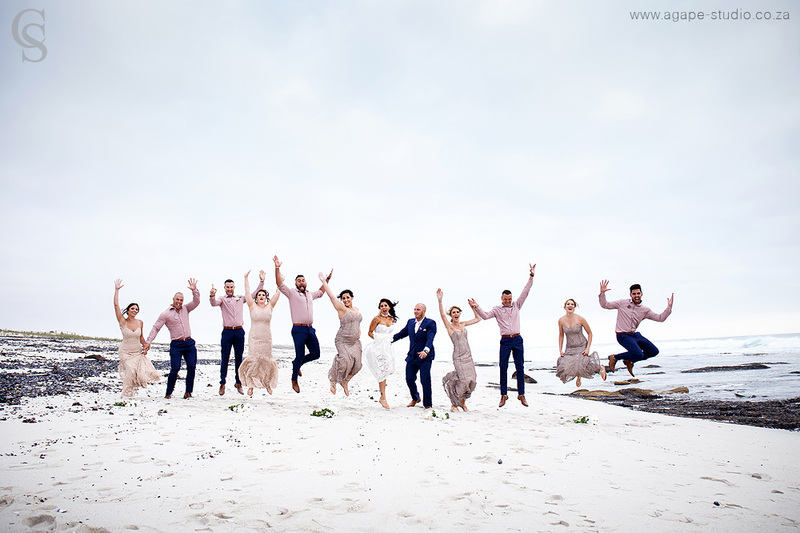 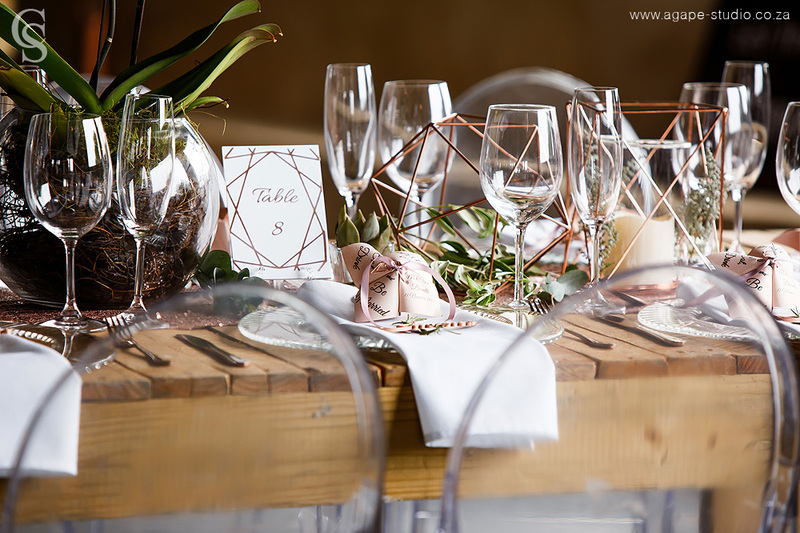 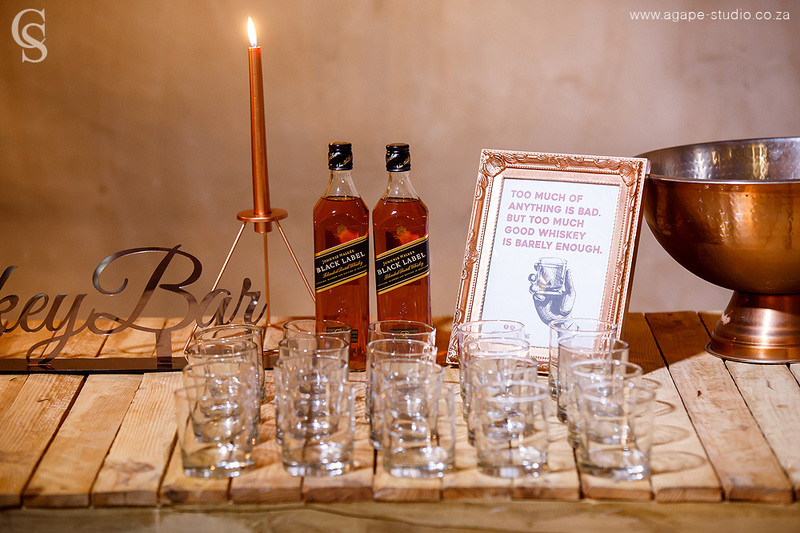 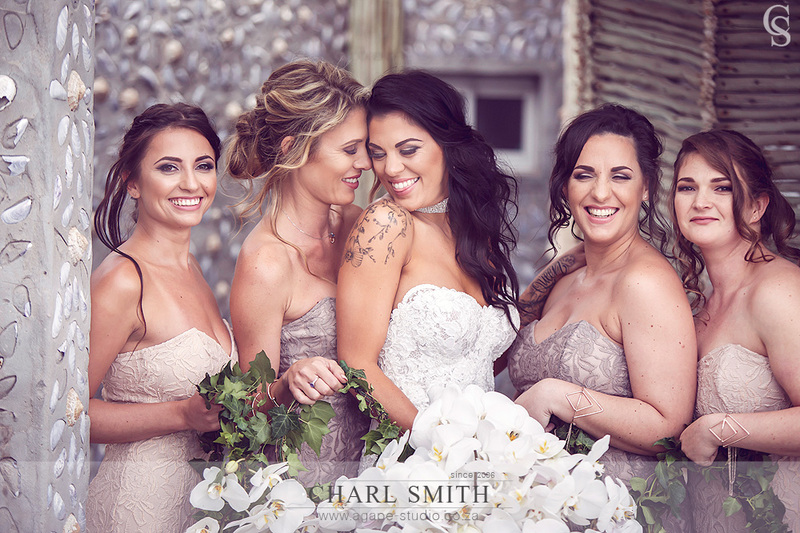 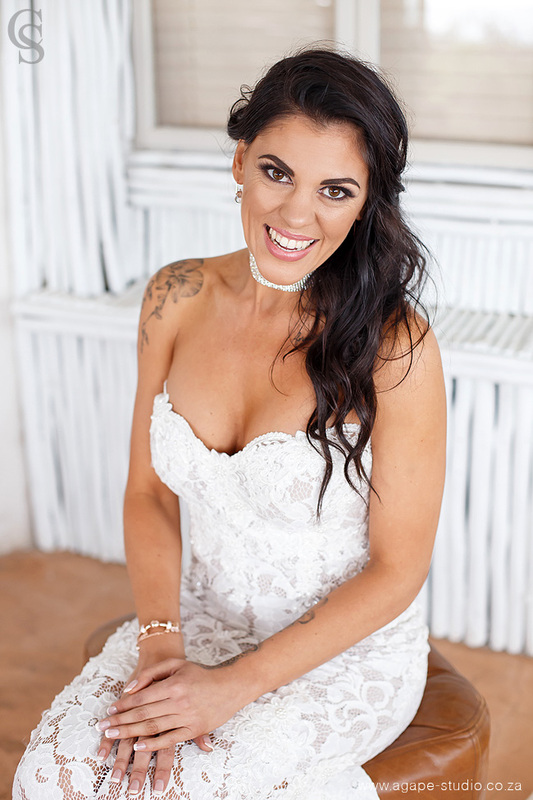 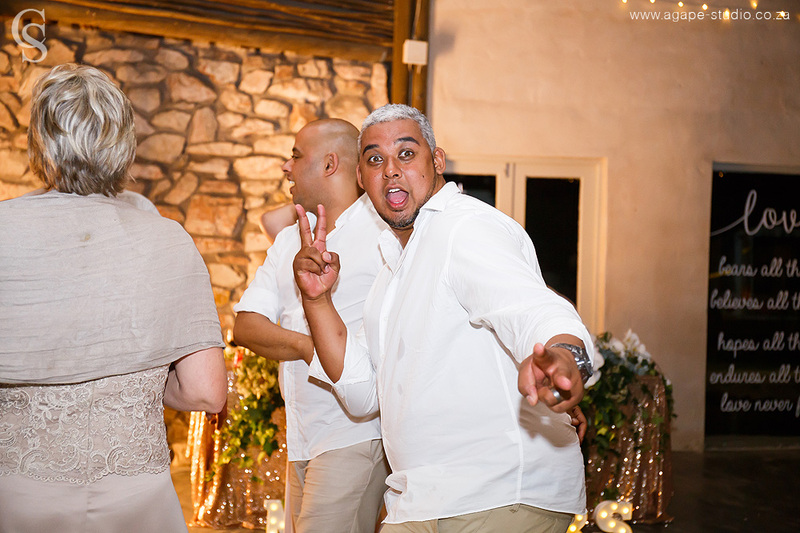 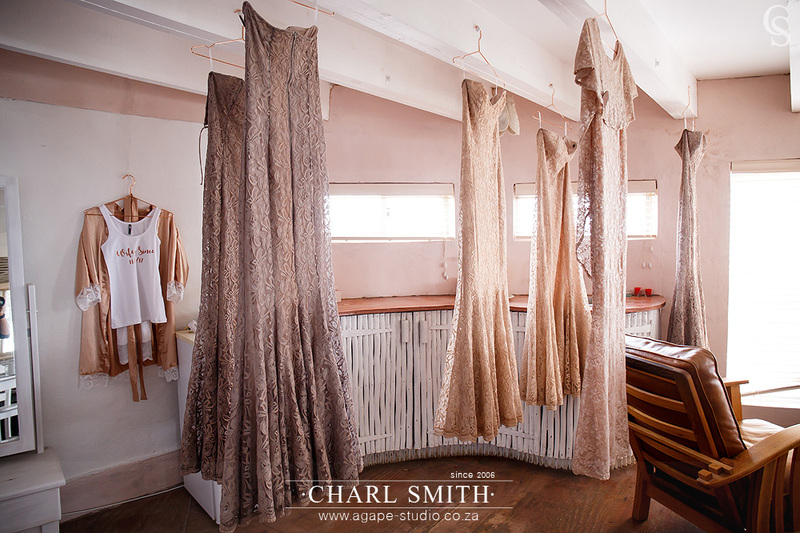 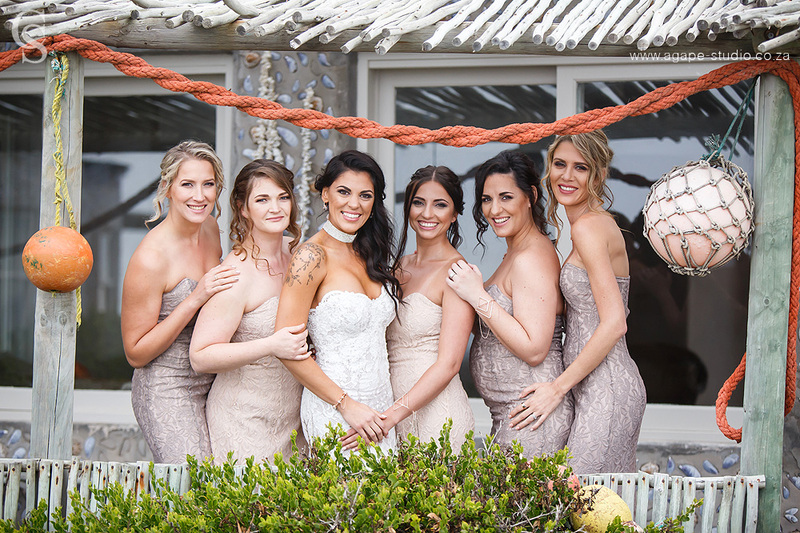 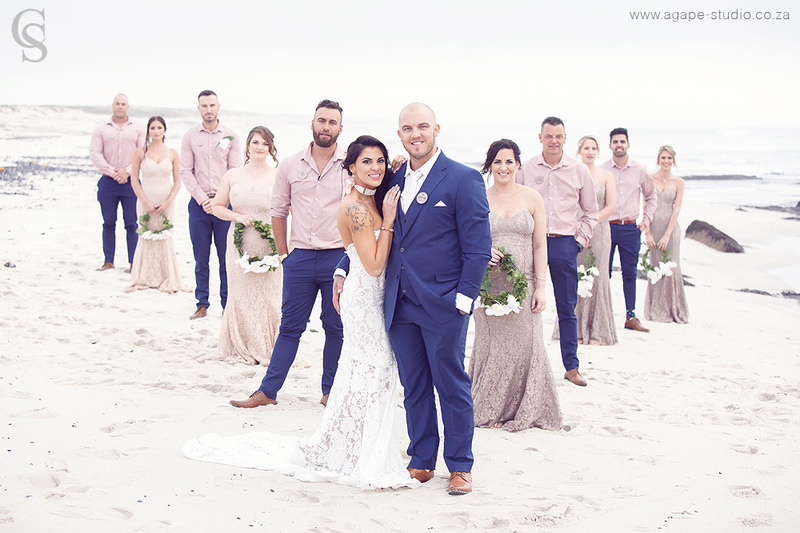 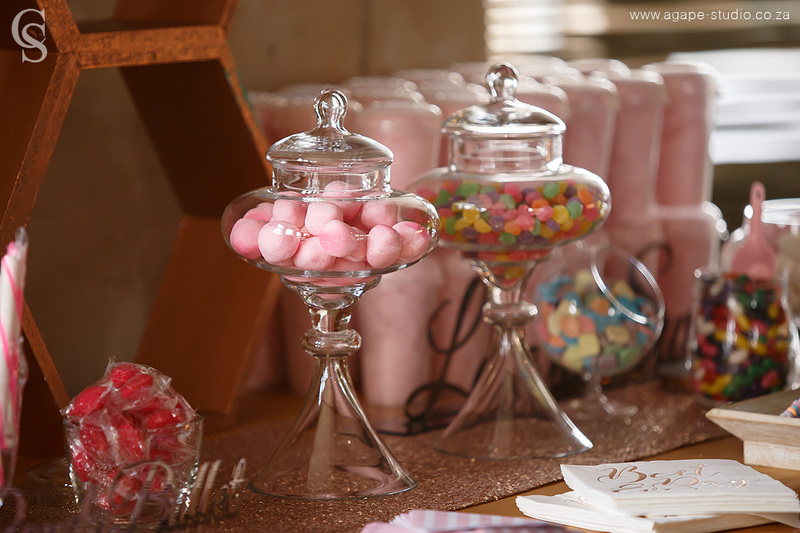 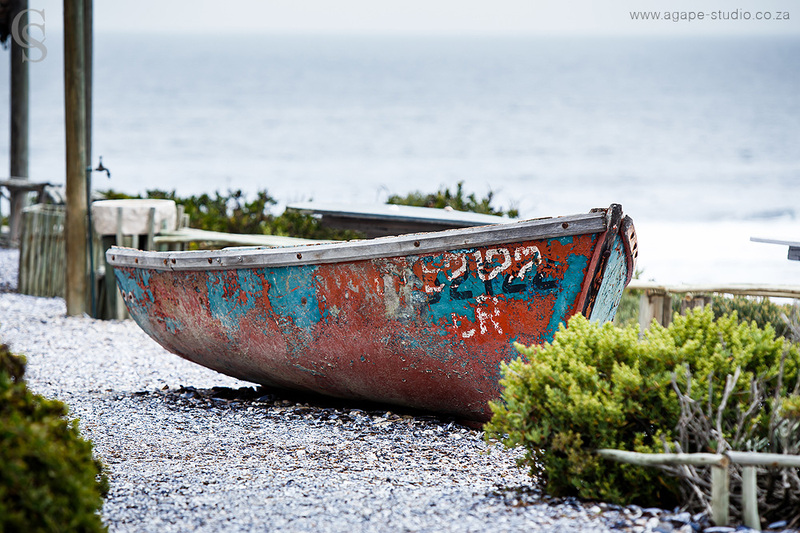 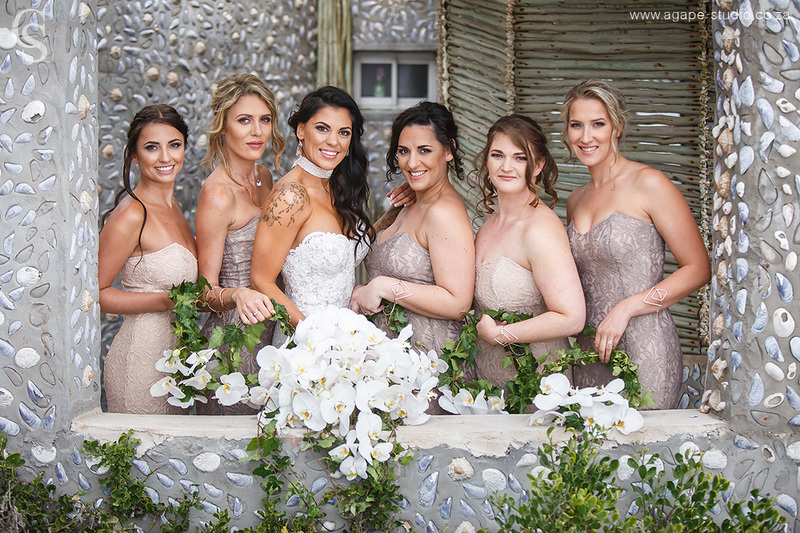 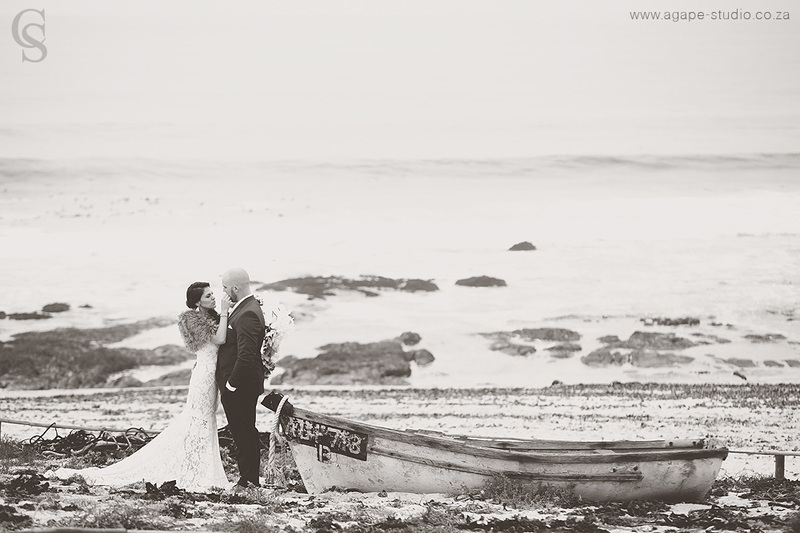 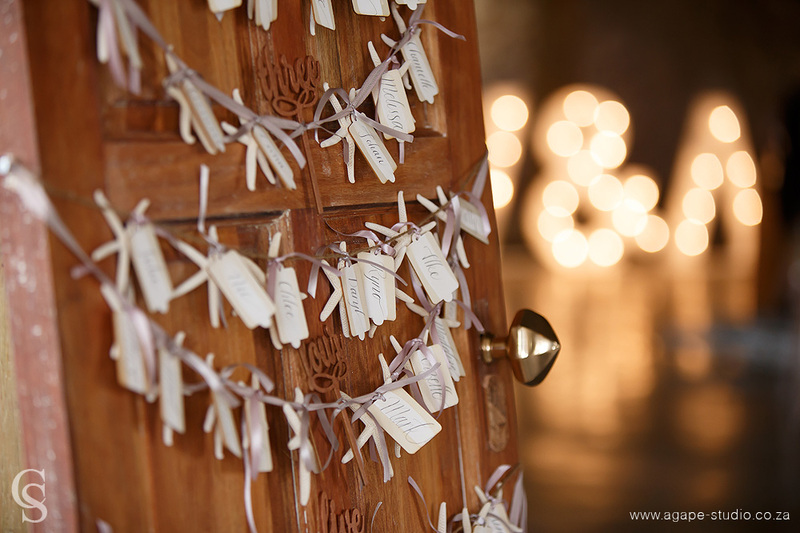 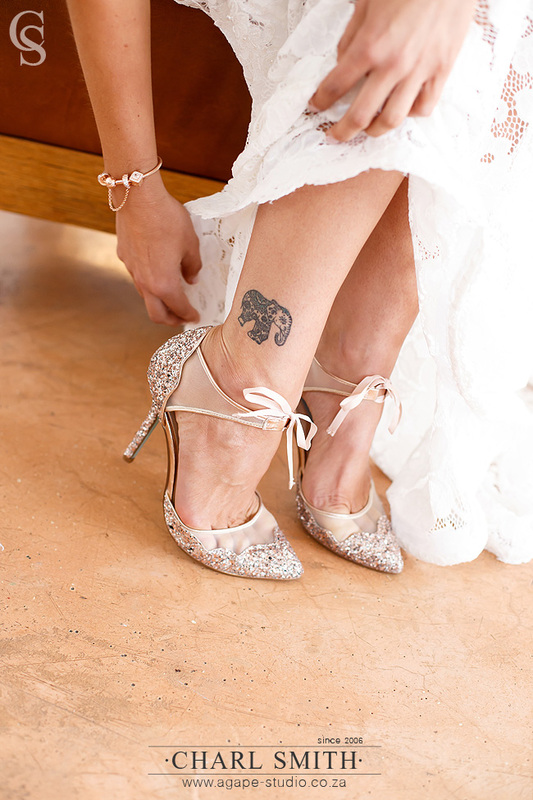 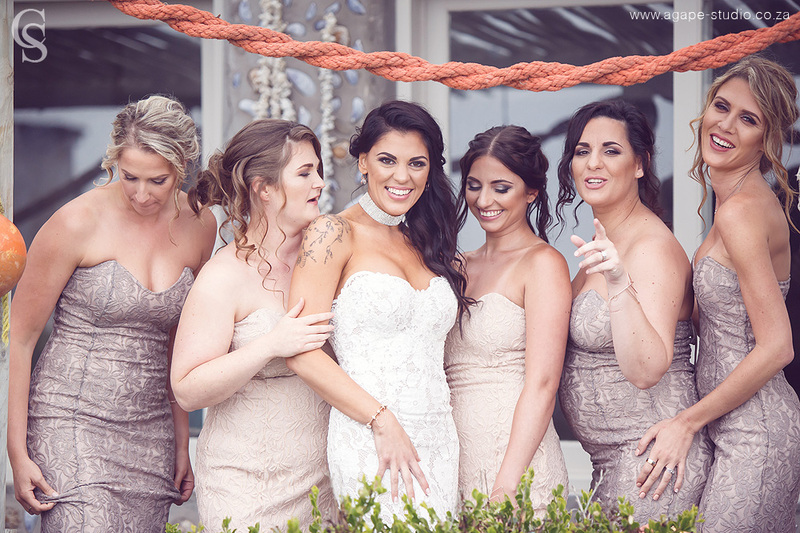 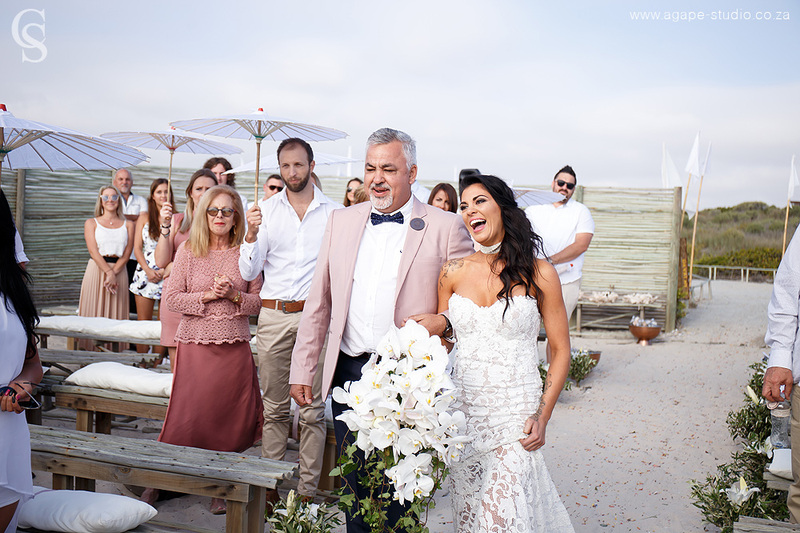 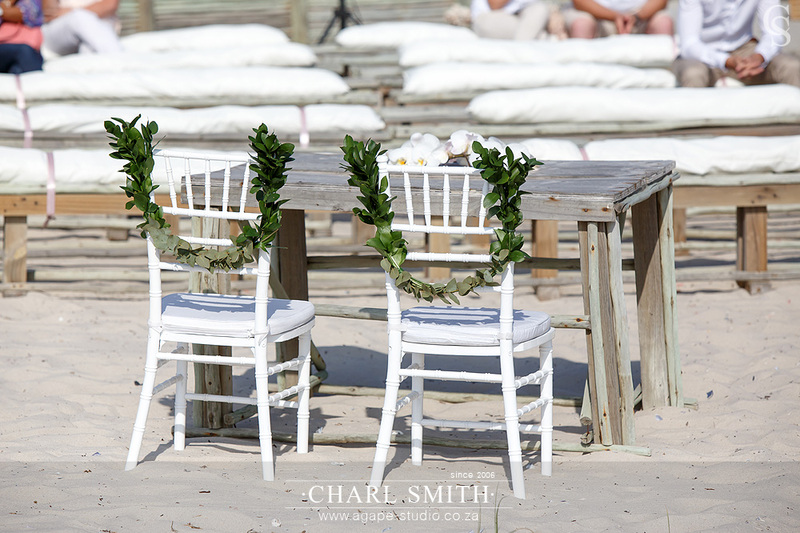 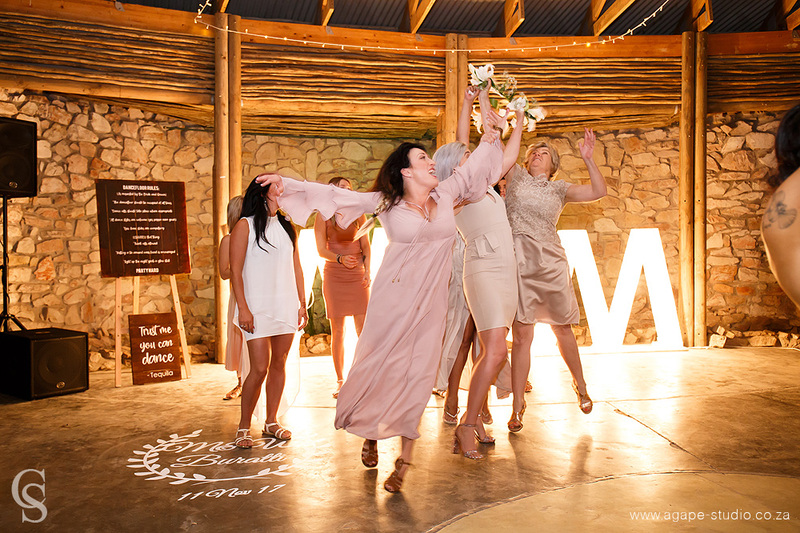 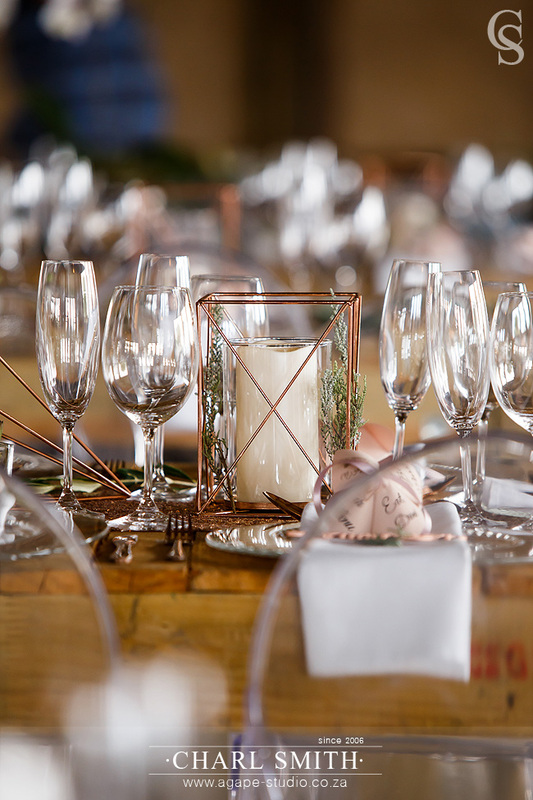 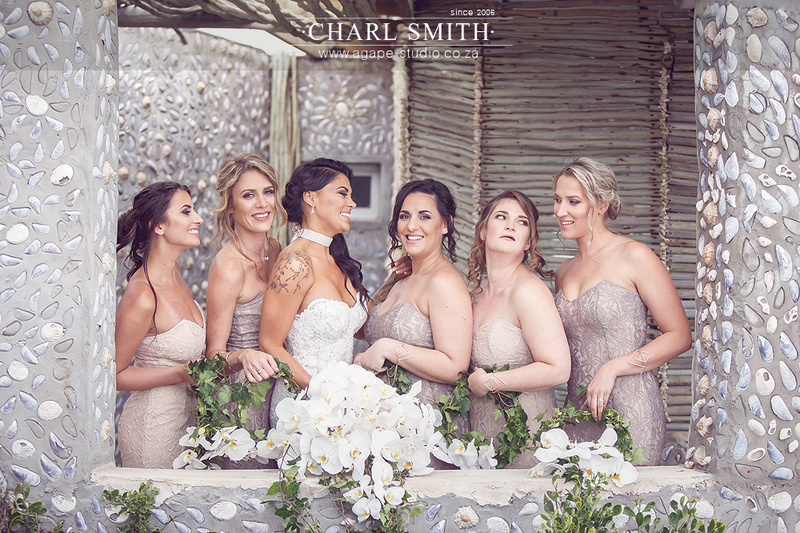 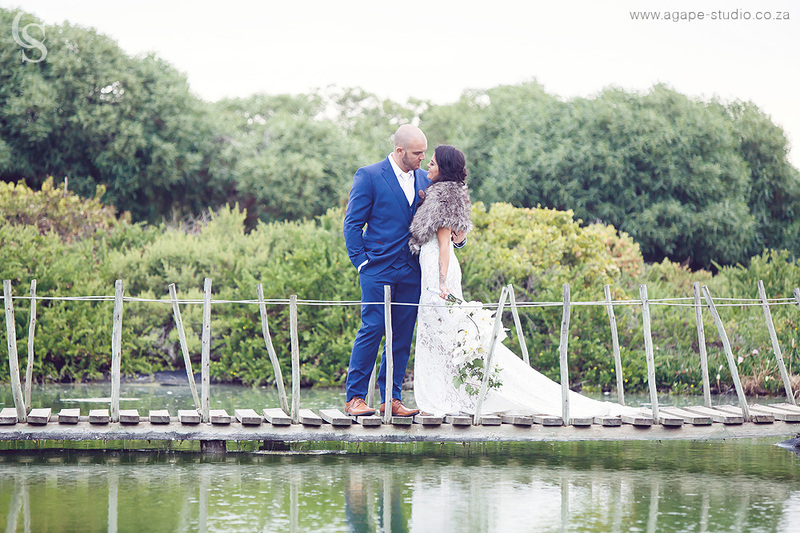 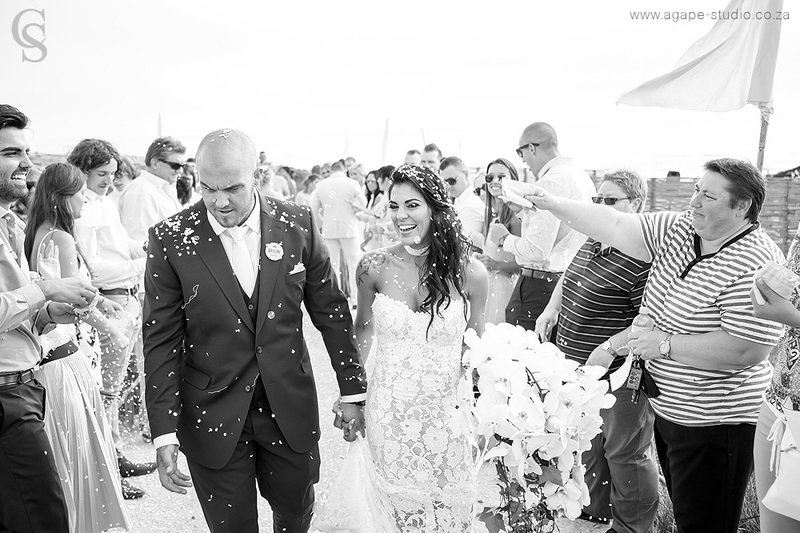 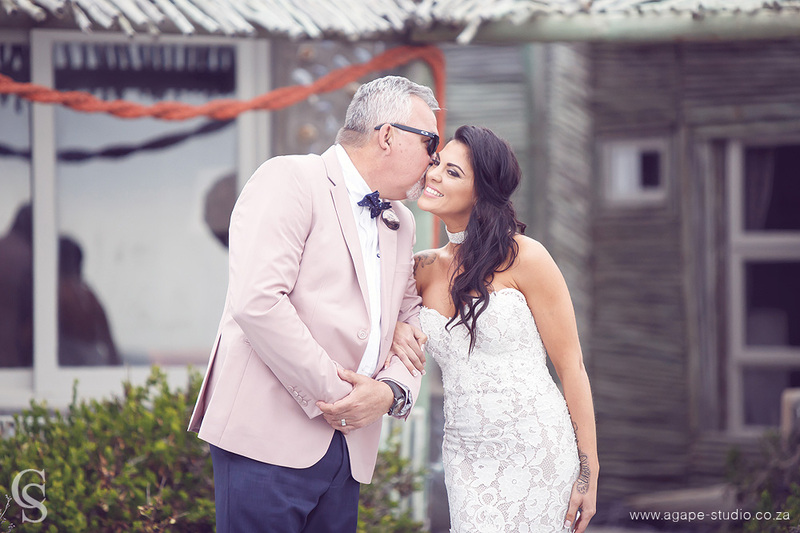 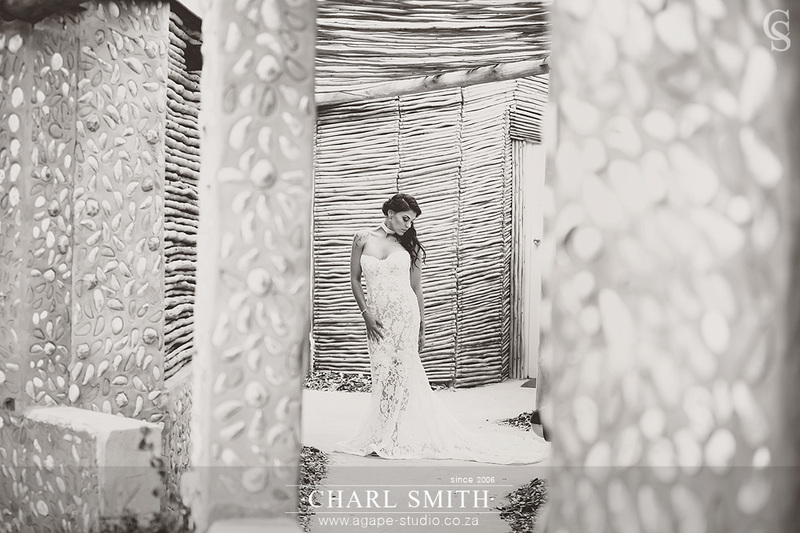 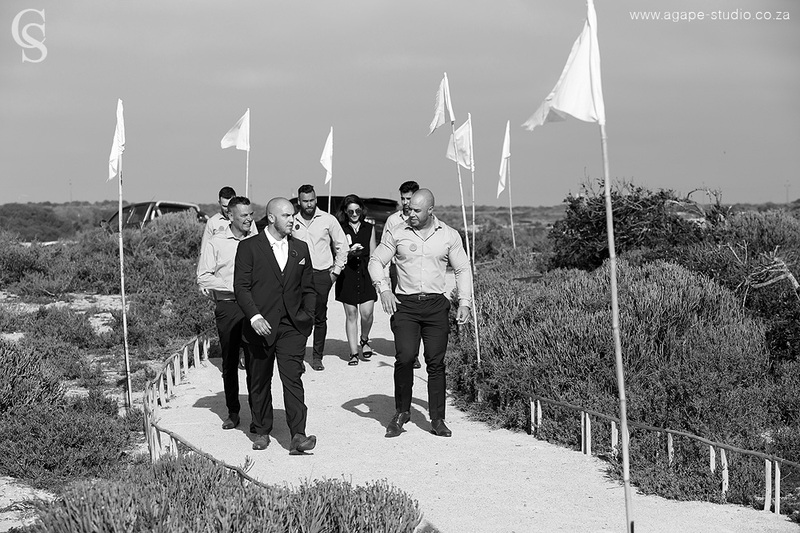 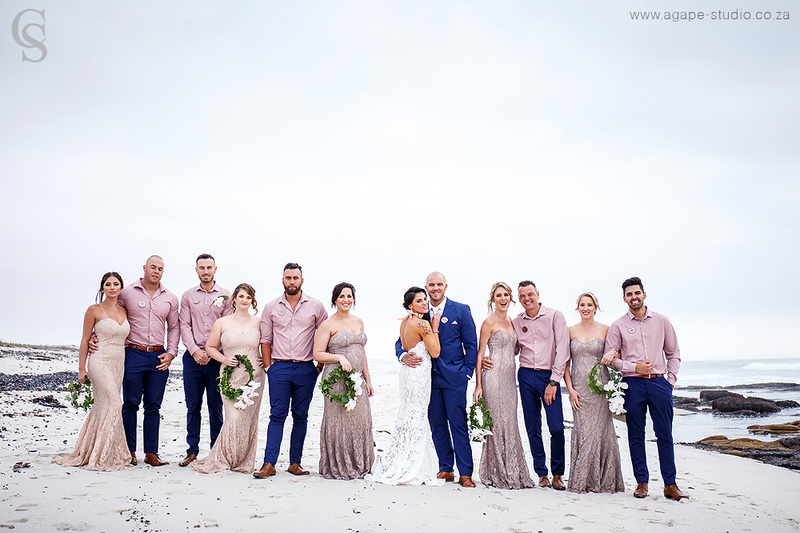 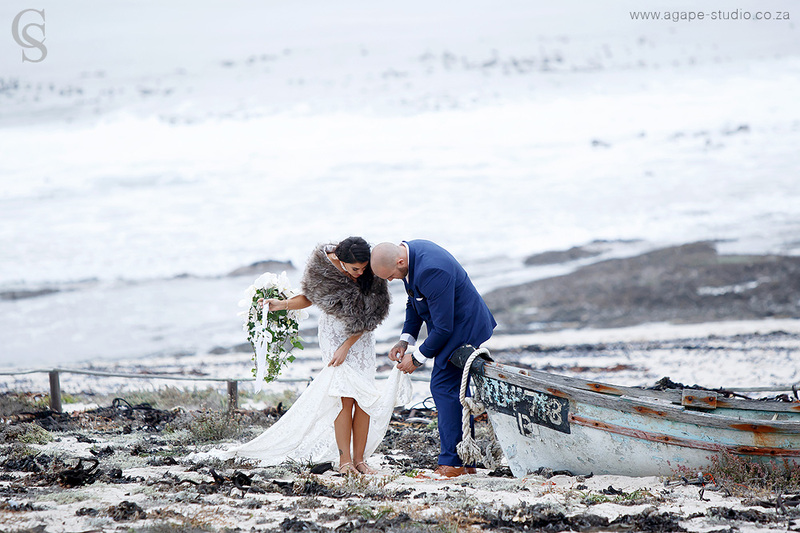 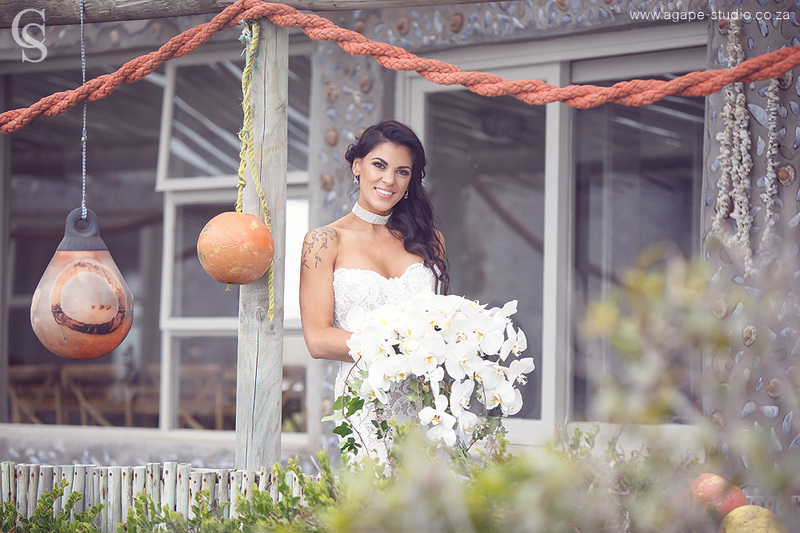 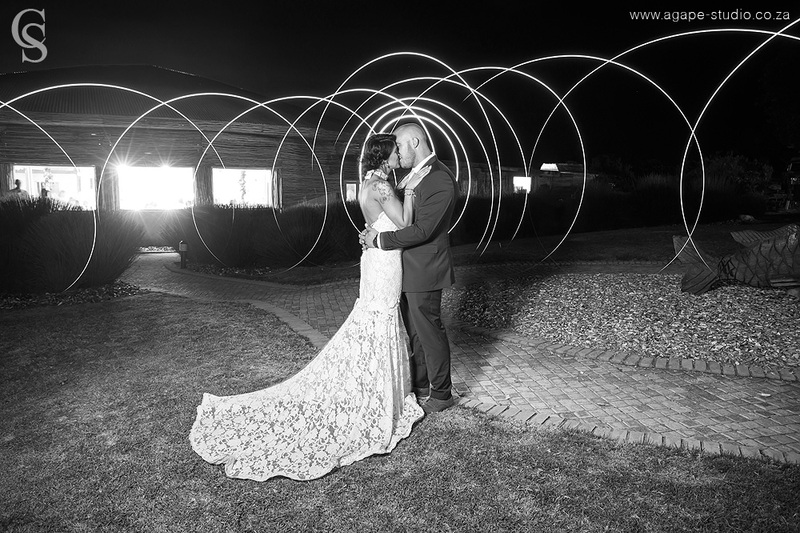 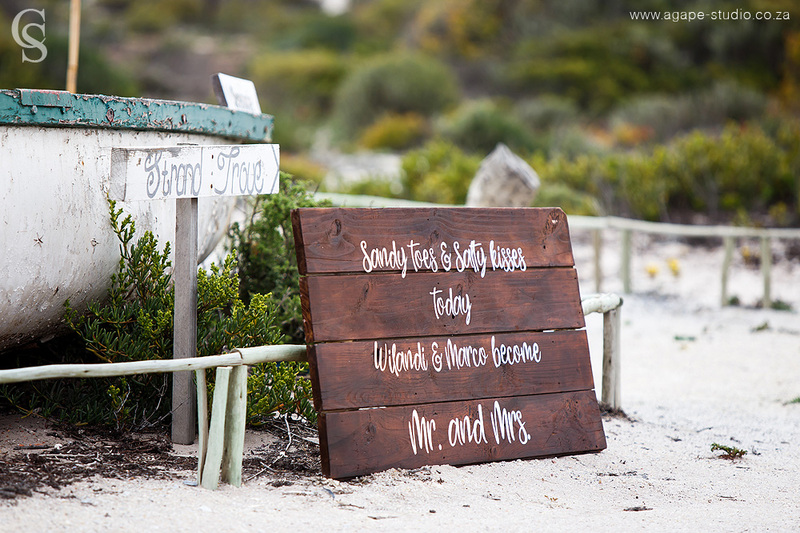 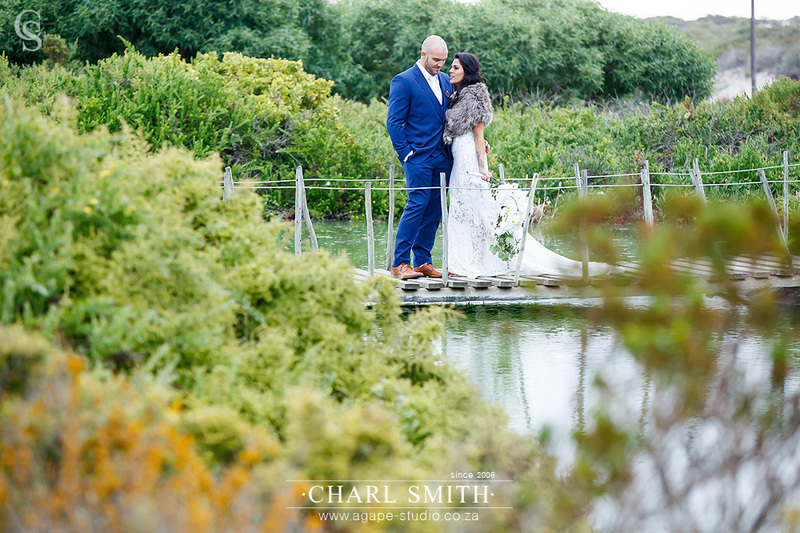 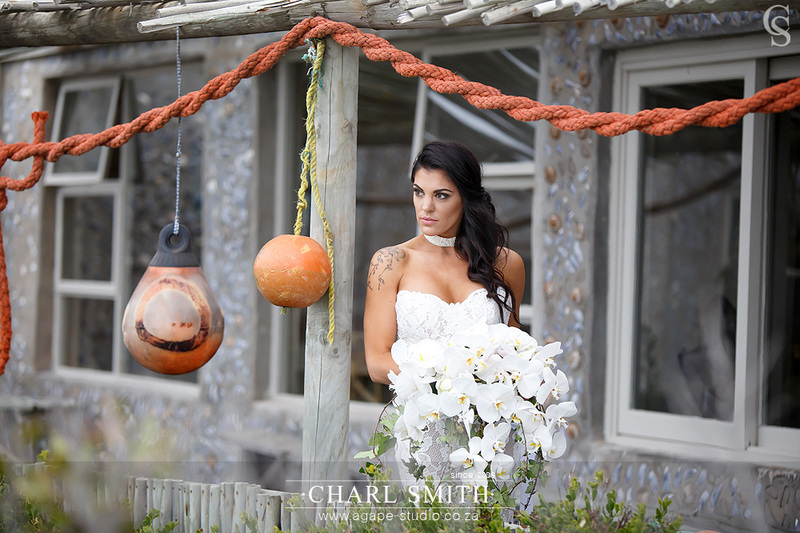 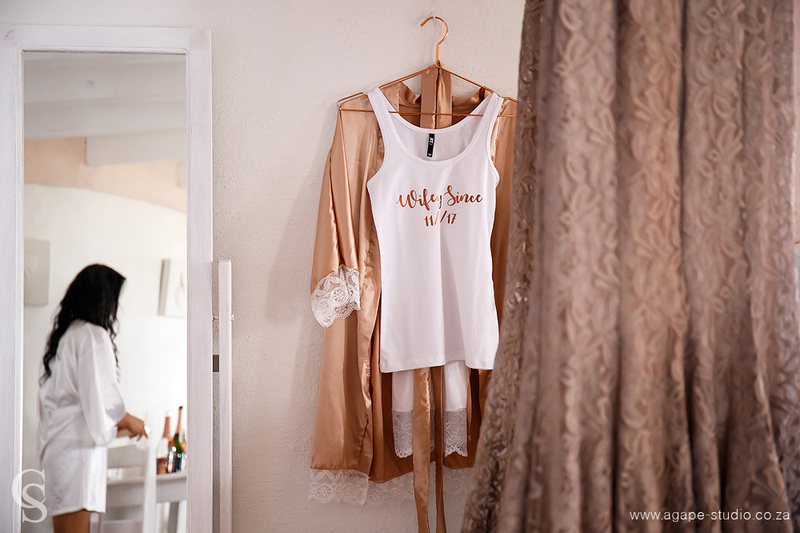 It was our first time photographing a wedding Grootvlei Guest Farm in Lamberts Bay. 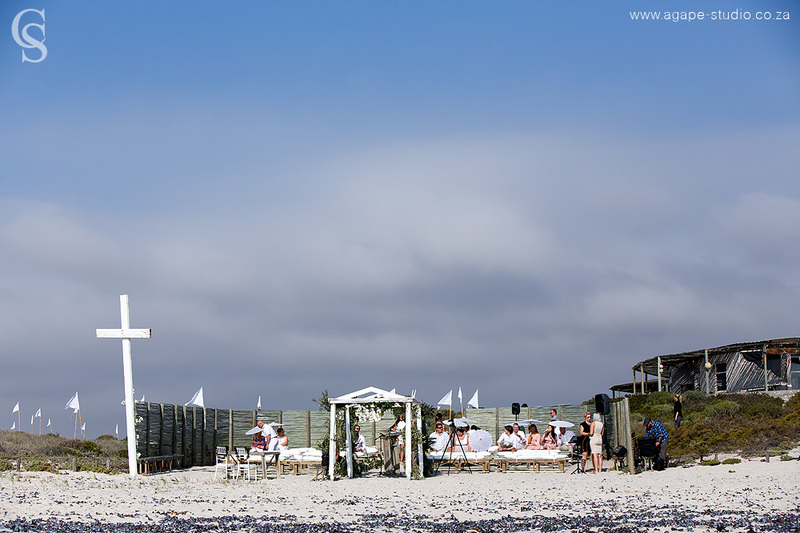 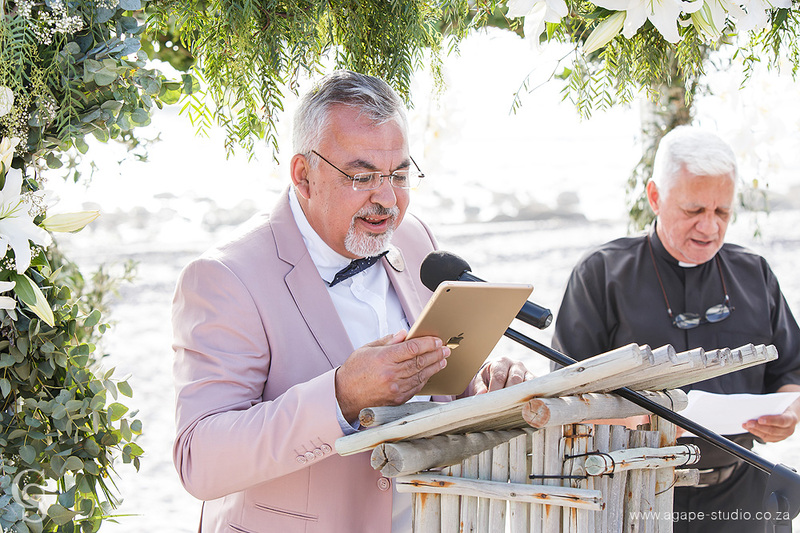 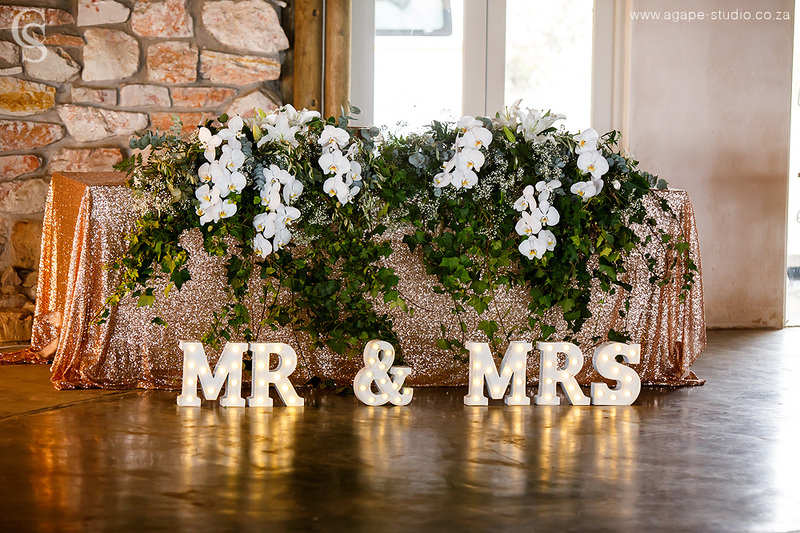 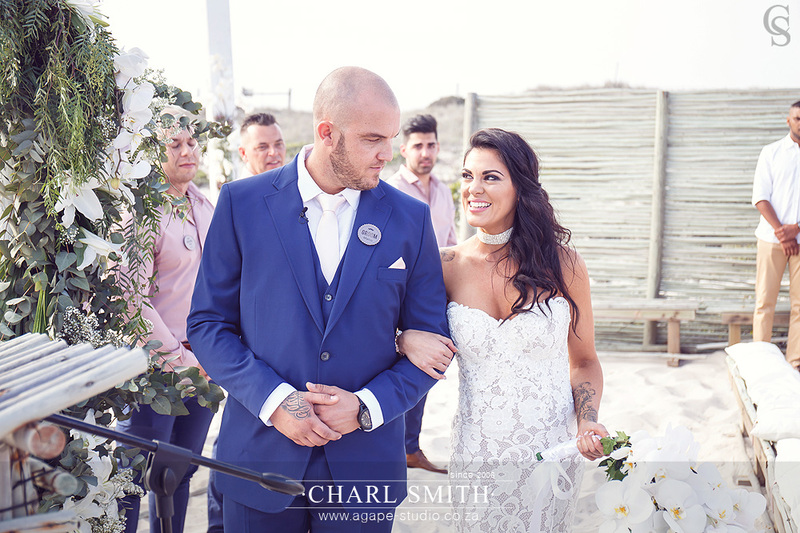 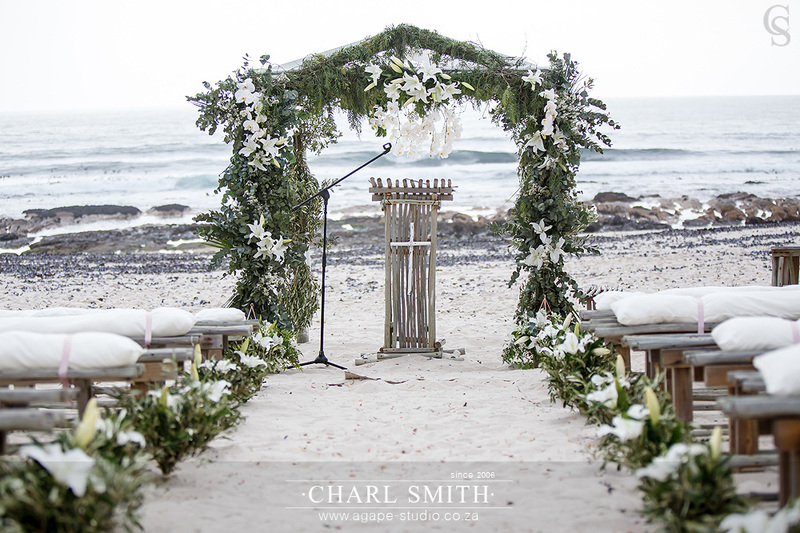 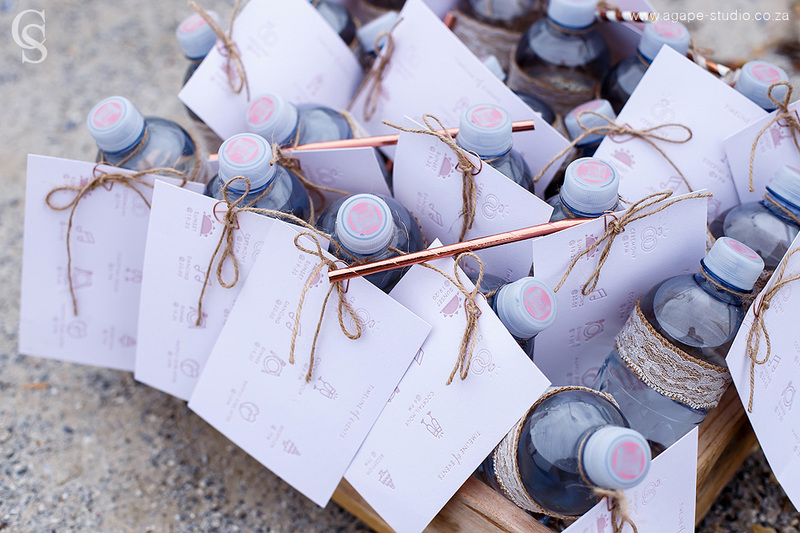 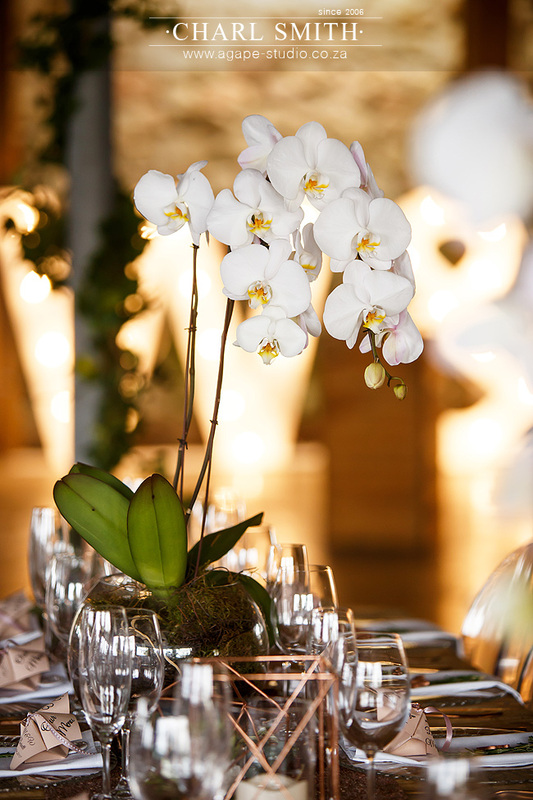 It is a great set-up with all the accommodation, venue, beach ceremony and lapa venue, so everything can happen at one place! 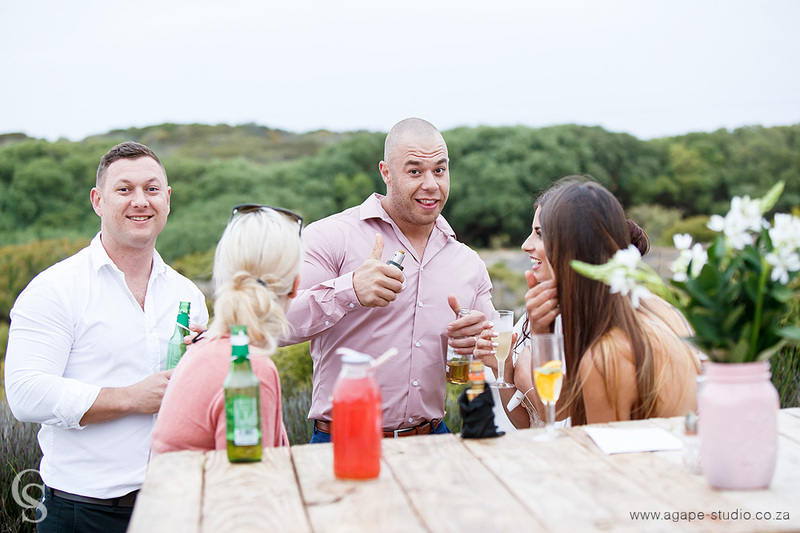 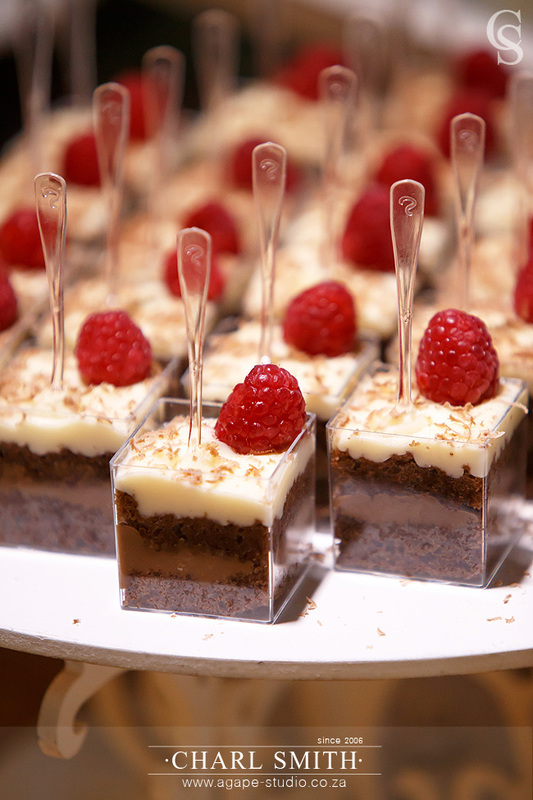 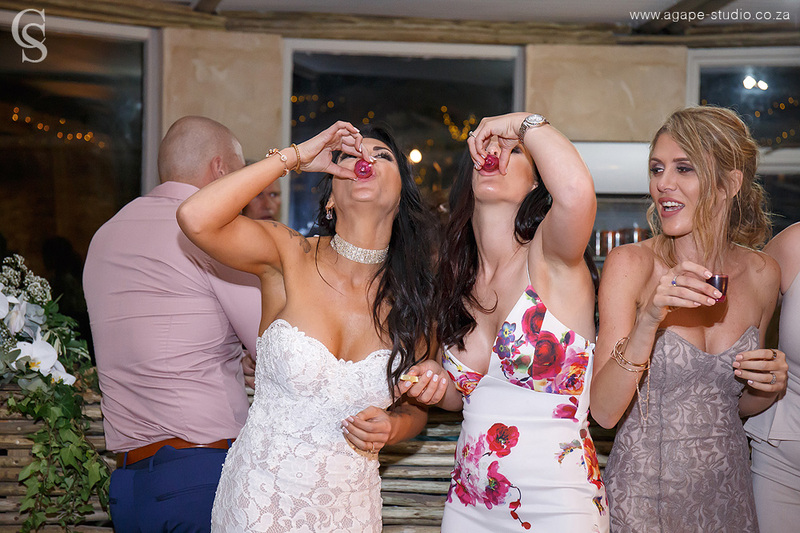 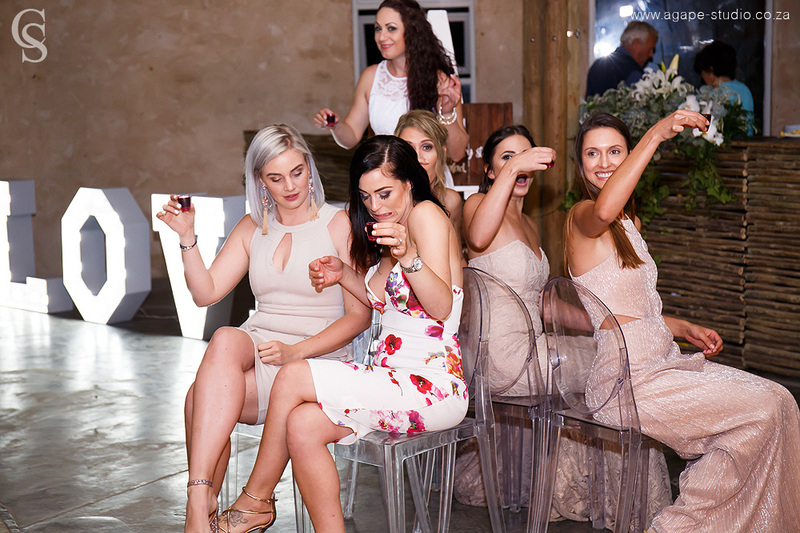 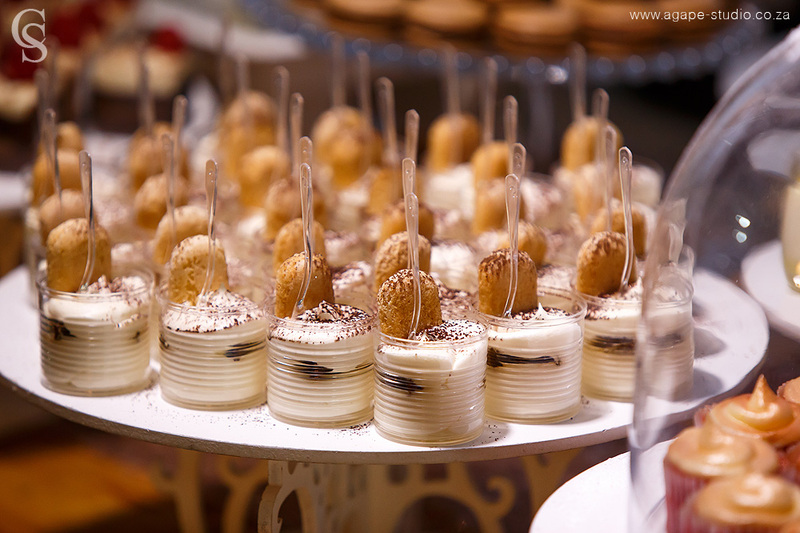 The guests had so much fun, it really was a party to remember.